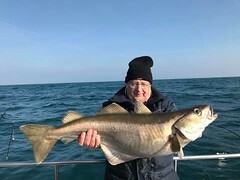 Roy pictured with his new club record Blonde Ray of 14lb 8ozs that beat Paul Blakes 's previous record. 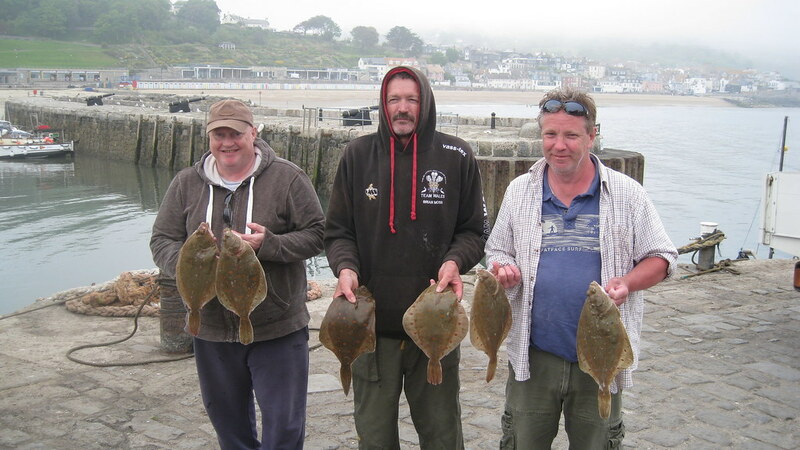 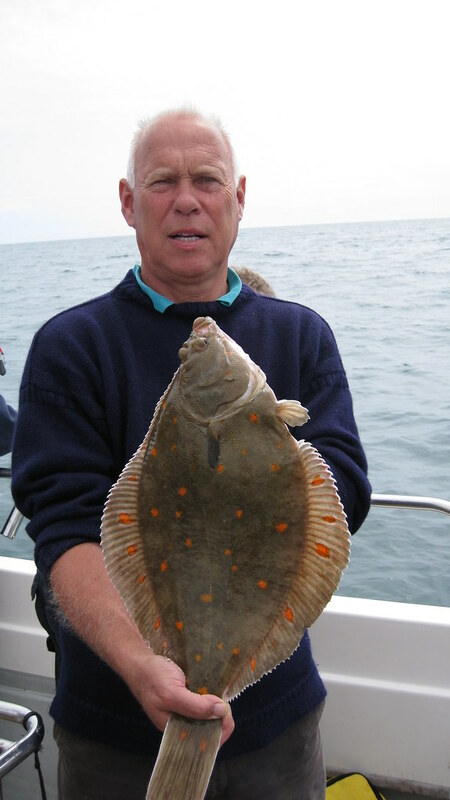 The fish was caught on Pegasus (skipper Lewis Hodder) but unfortunately for Roy the record only lasted a few hours!!! 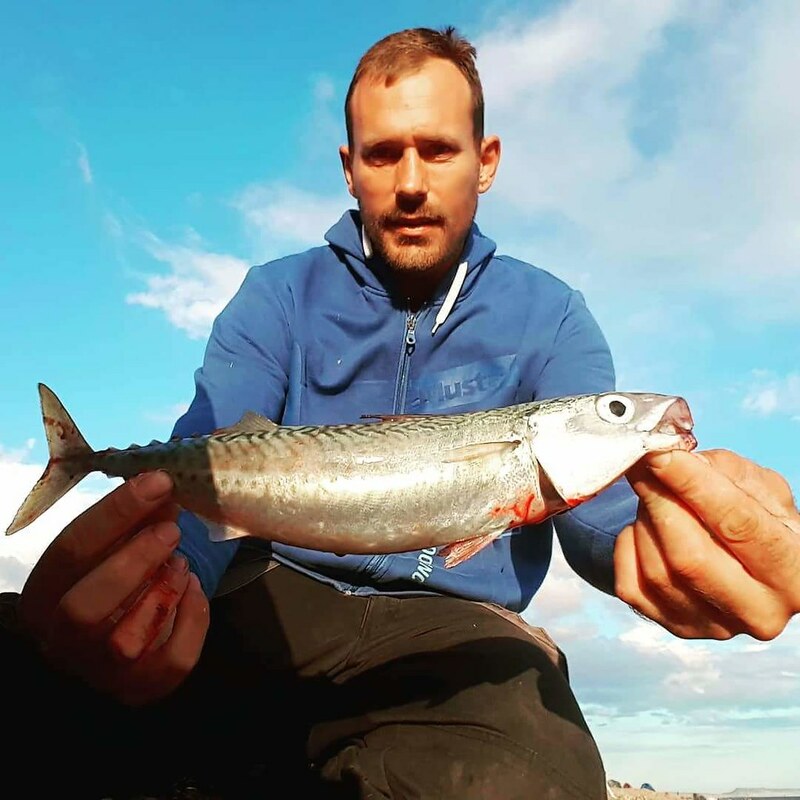 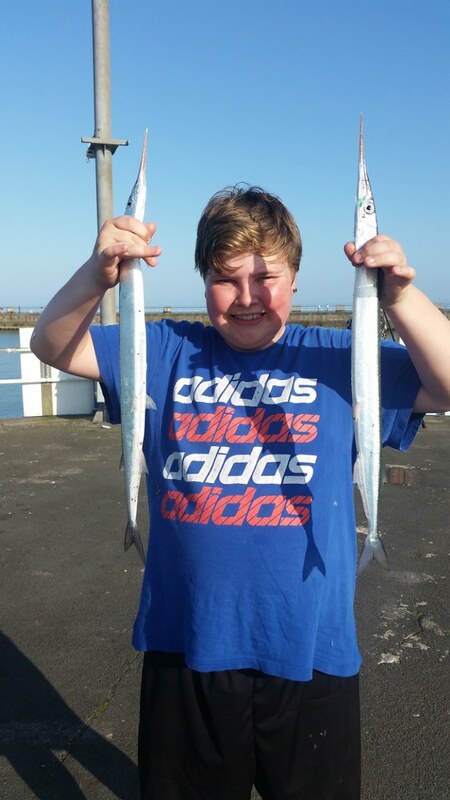 Ryan Male pictured with two out of the three Garfish he caught whilst fishing from Weymouth Pier in Mid April, The fish weighed in at 352gms, 342gms and 314gms. 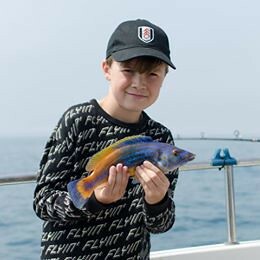 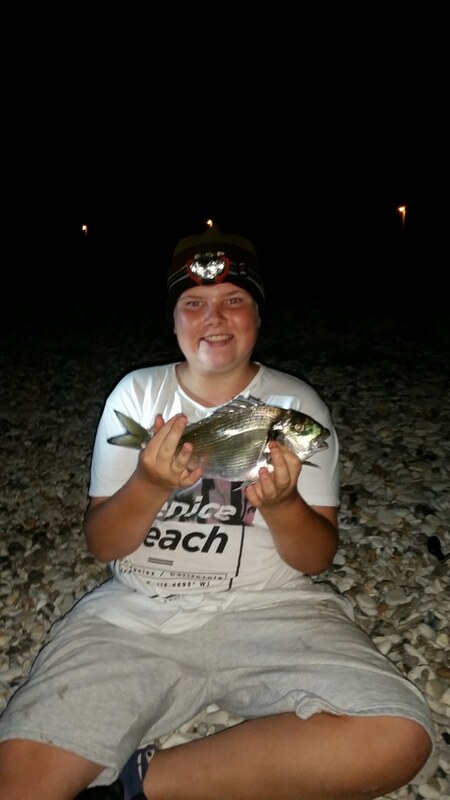 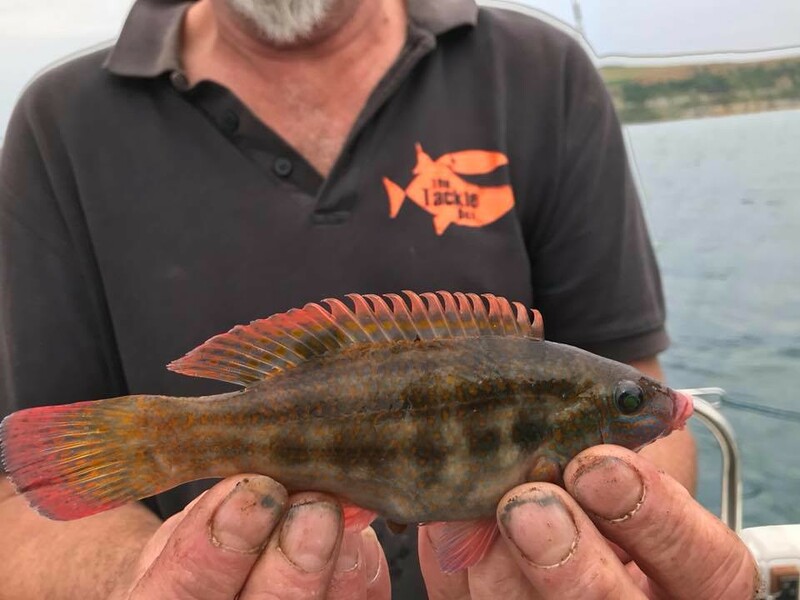 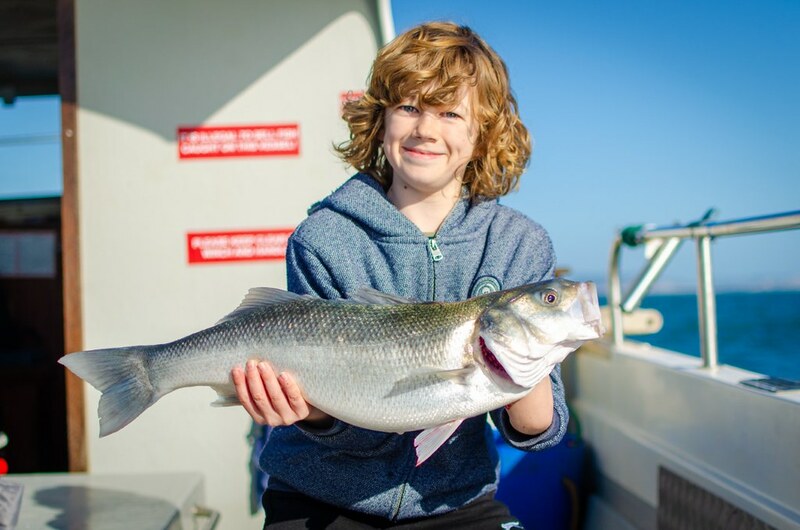 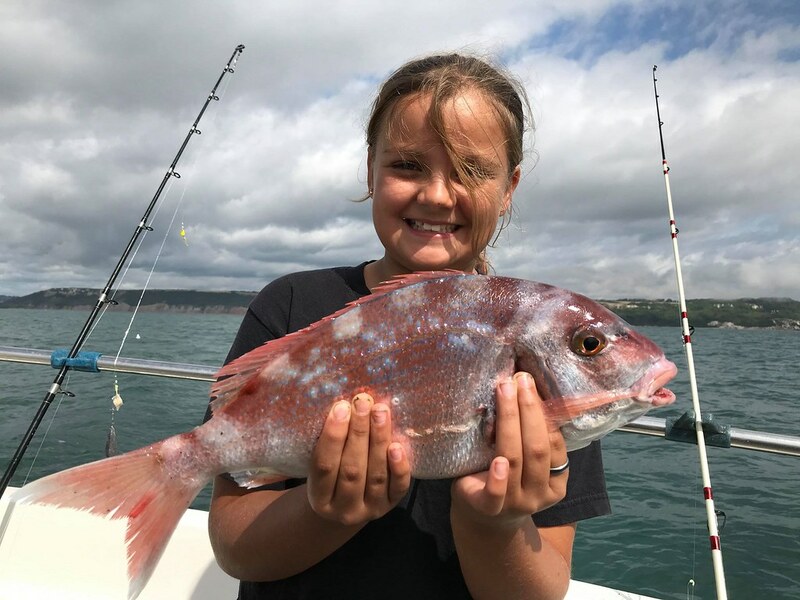 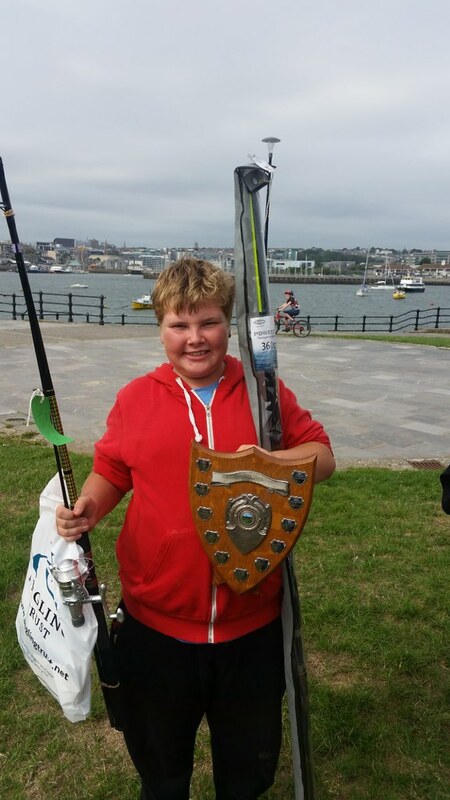 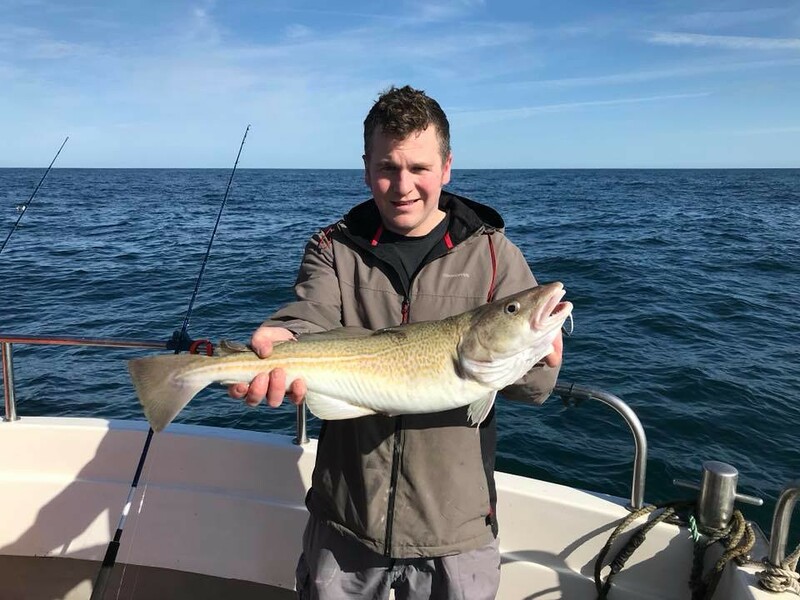 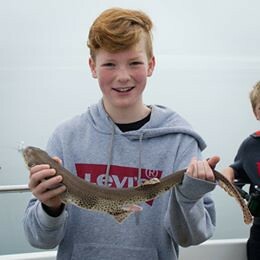 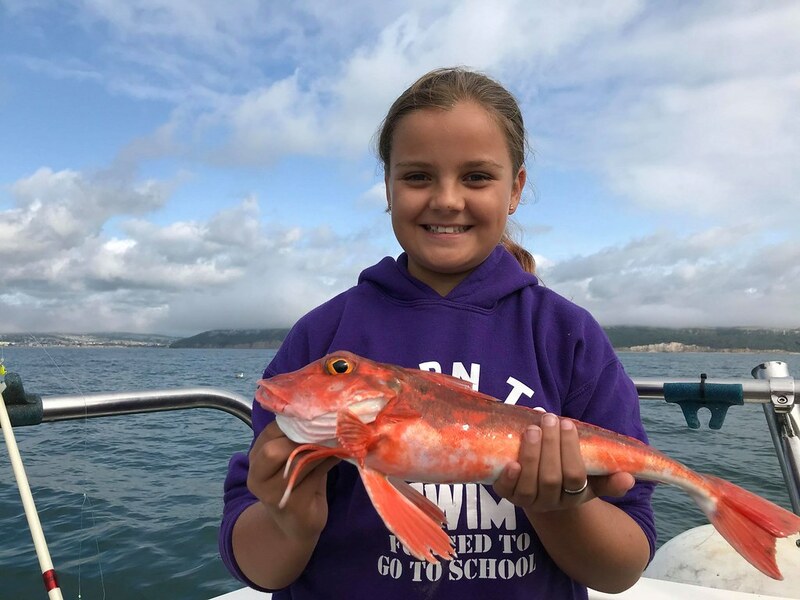 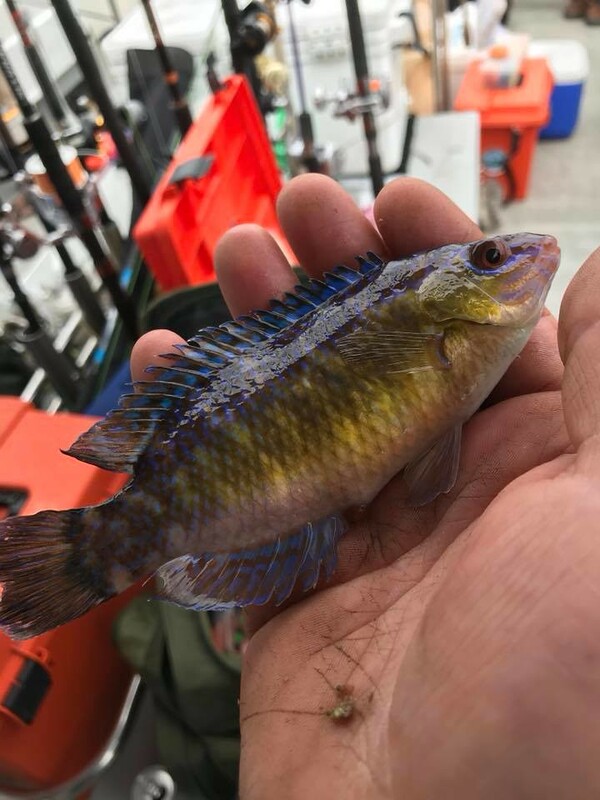 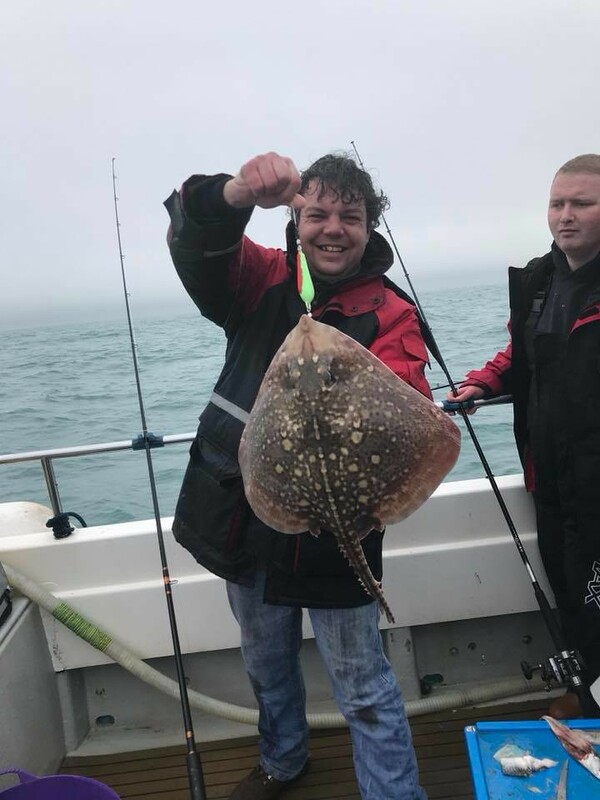 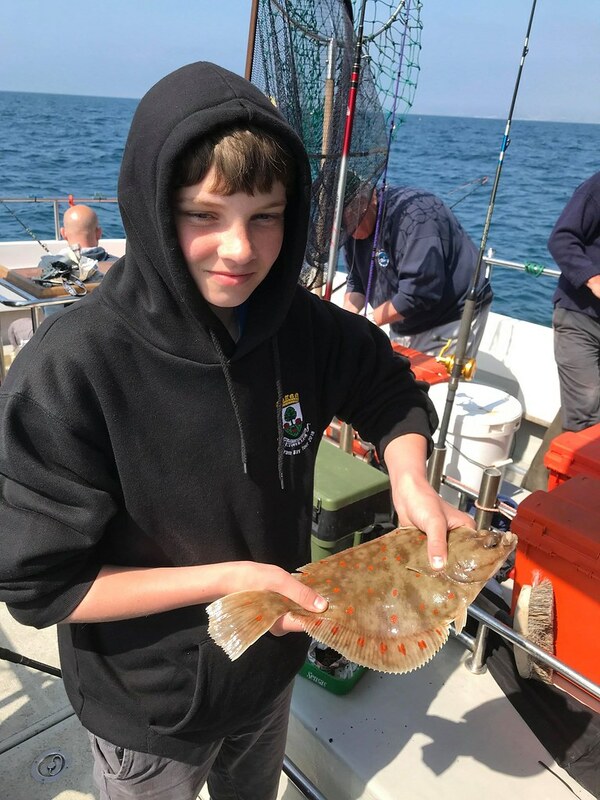 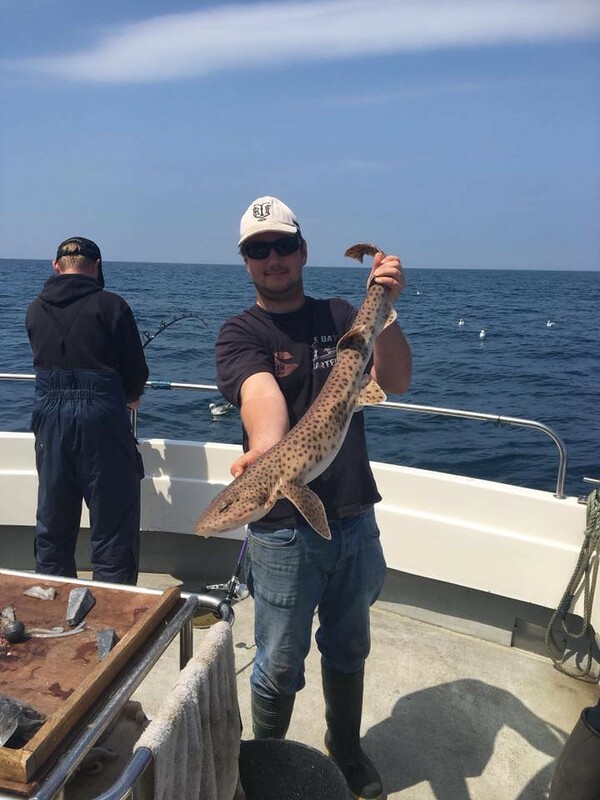 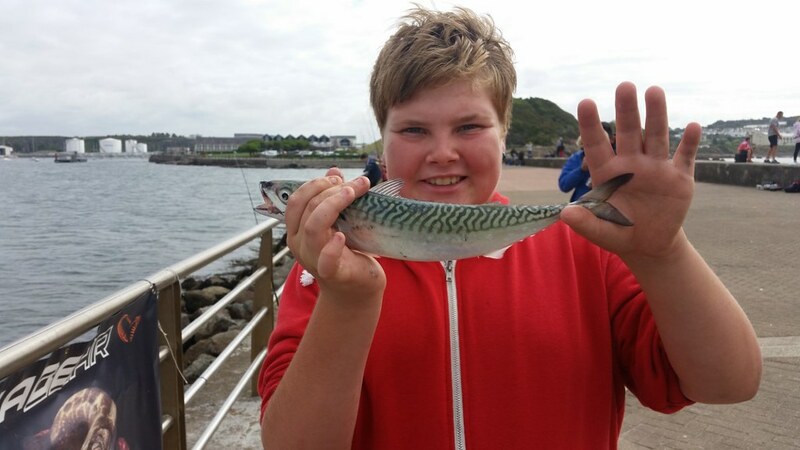 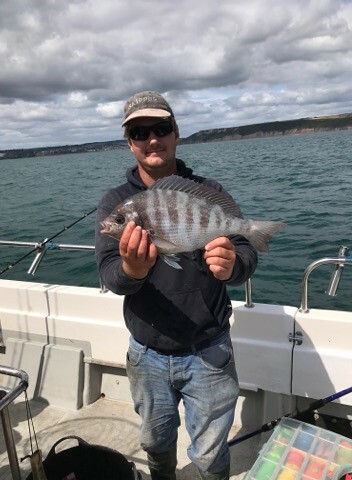 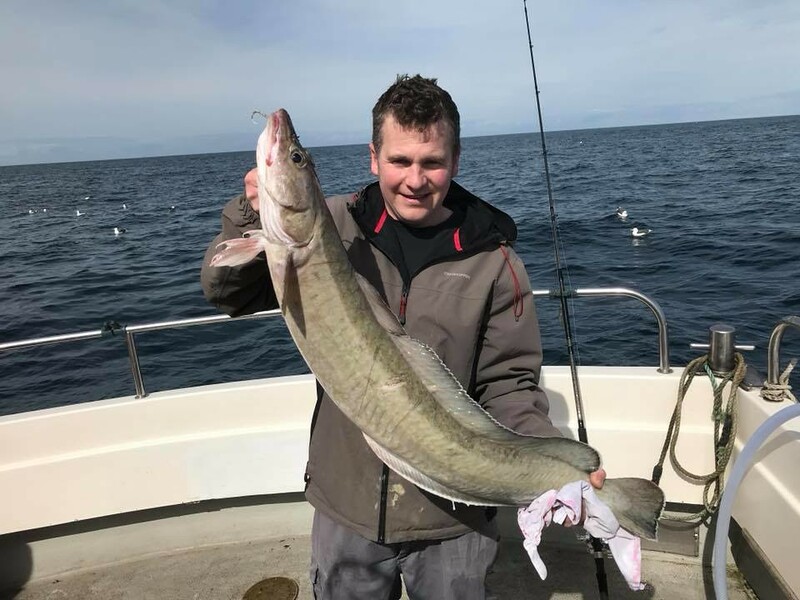 Keir Tweedale of Lyme Regis SAC Junior section with a 6lbs 4ozs Pollack caught on Pegasus (skipper Lewis Hodder) whilst fishing a mid channel wreck in 200 feet of water. 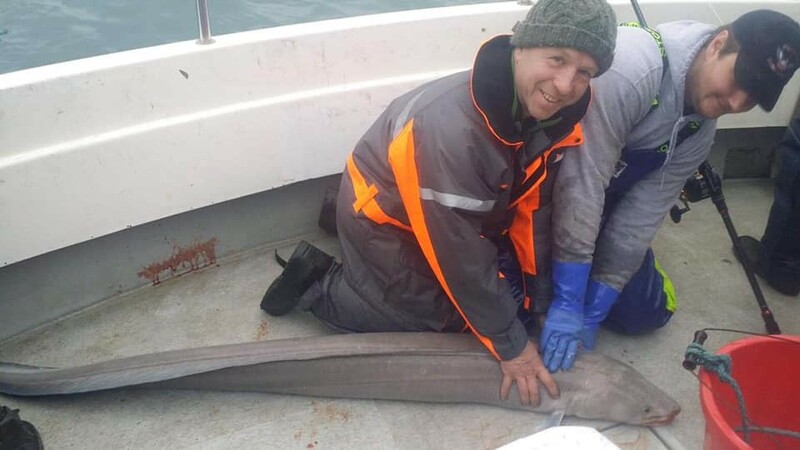 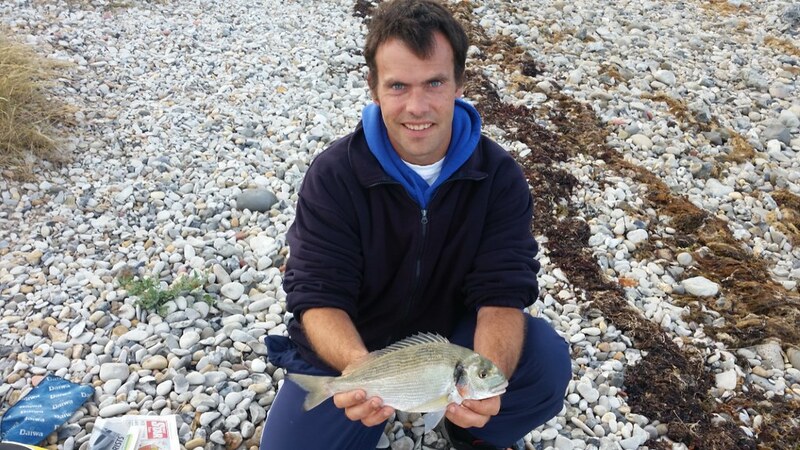 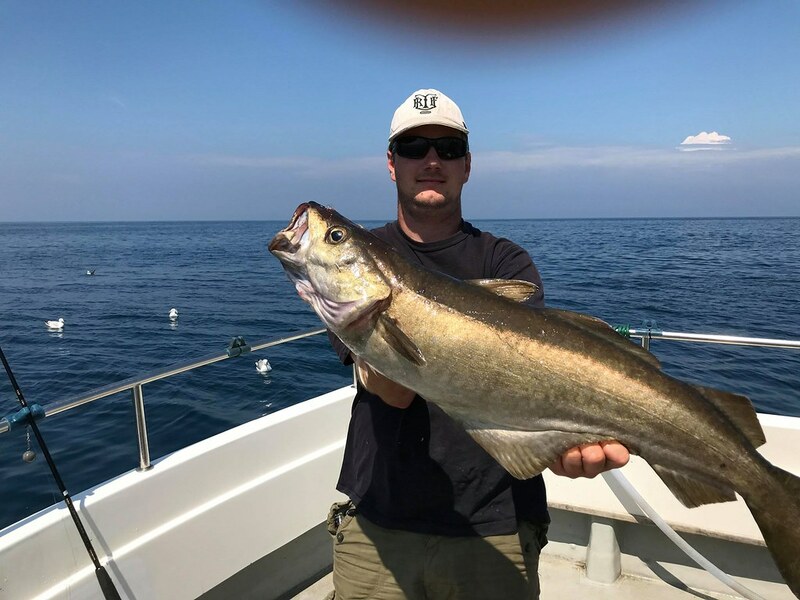 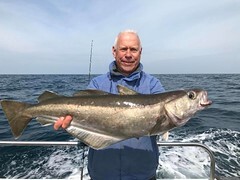 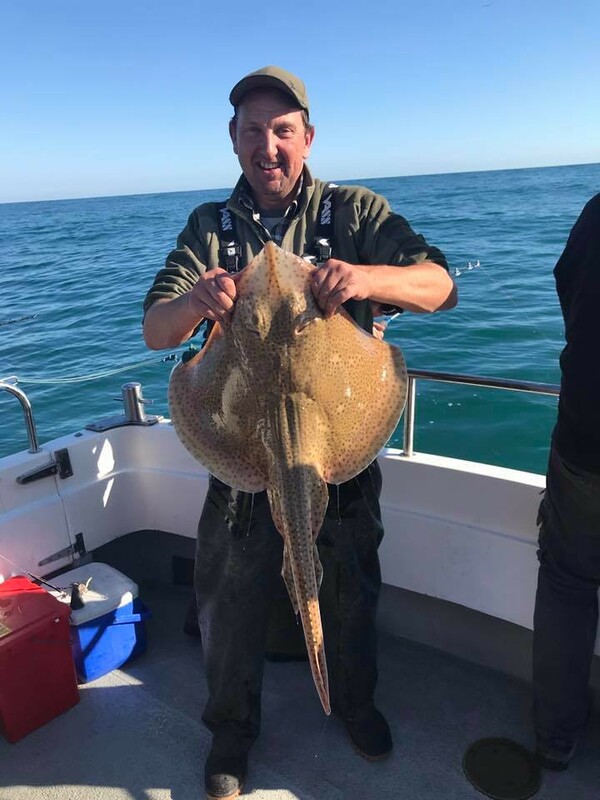 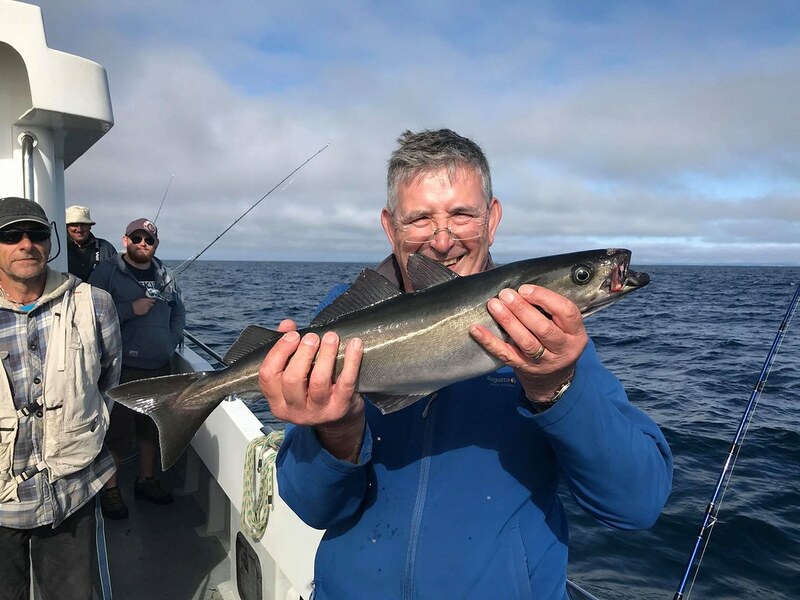 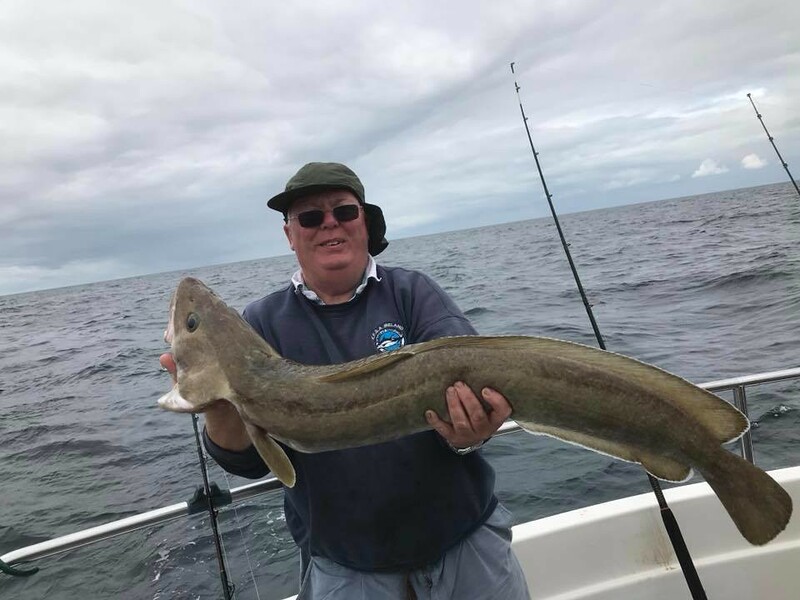 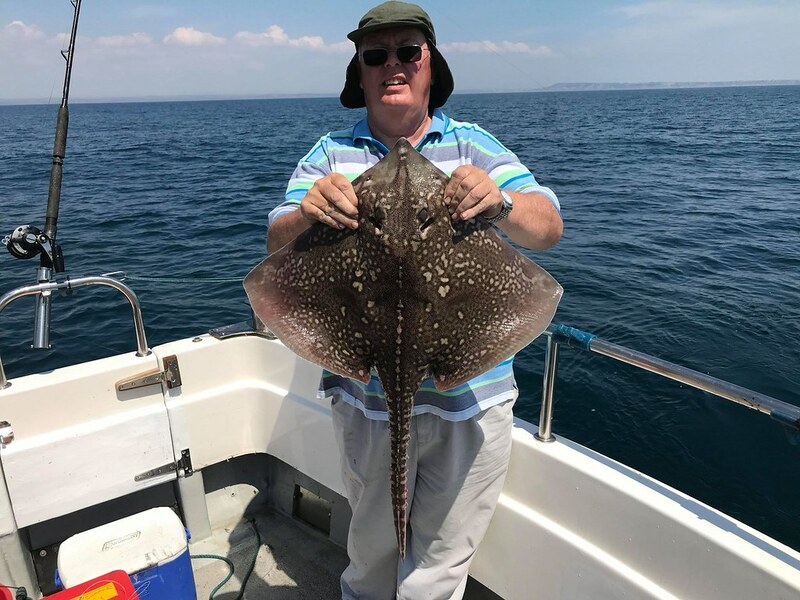 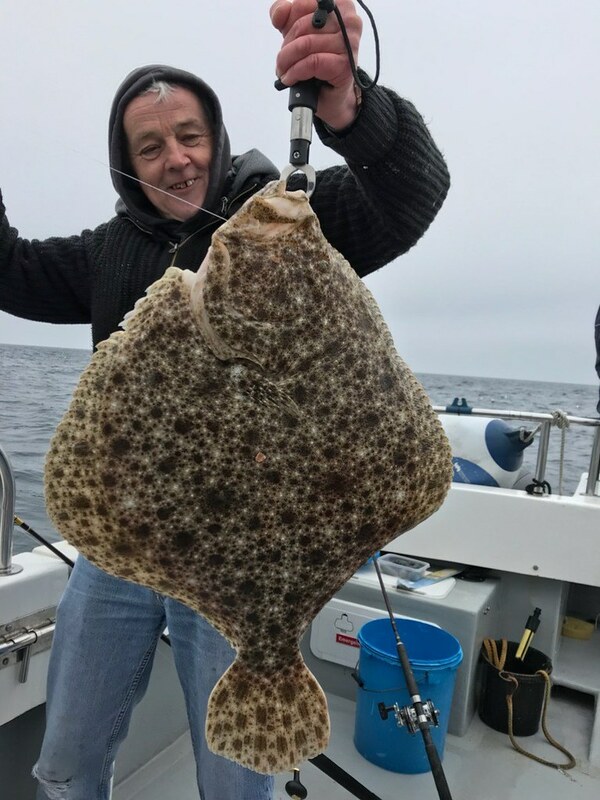 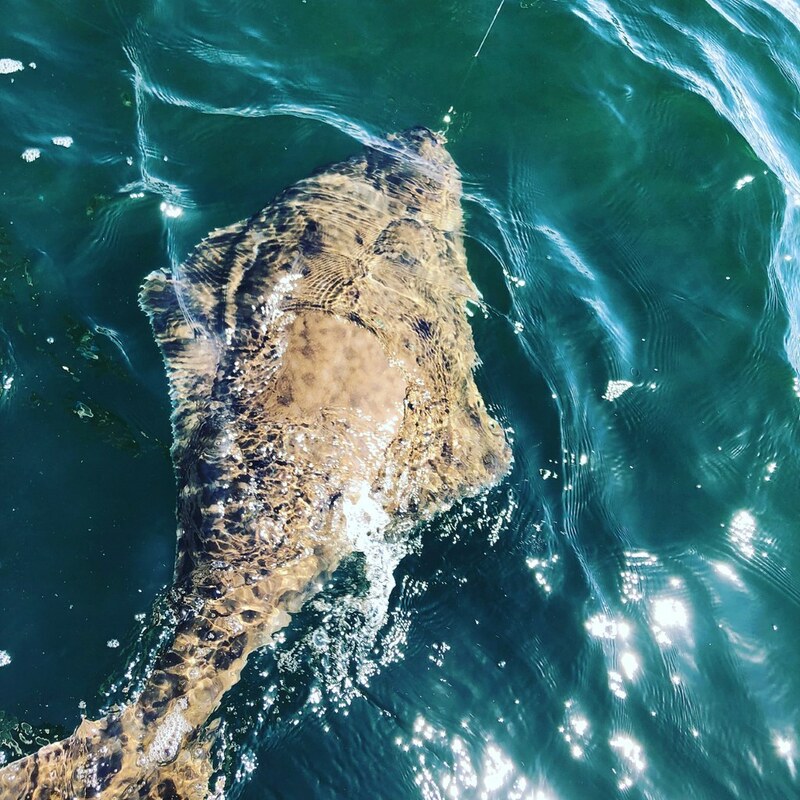 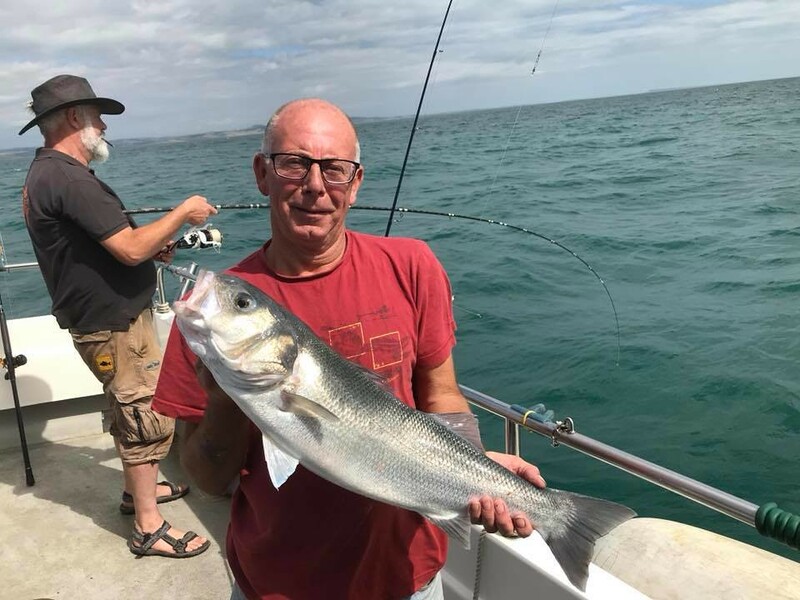 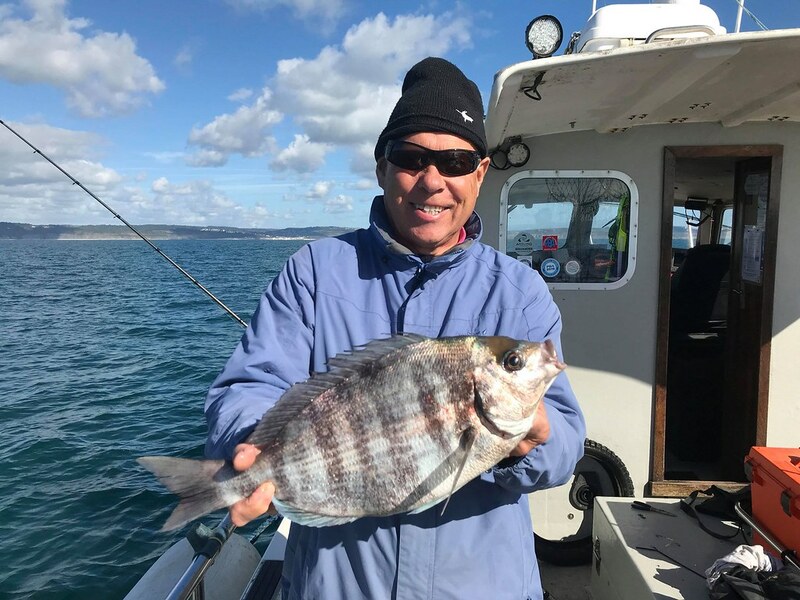 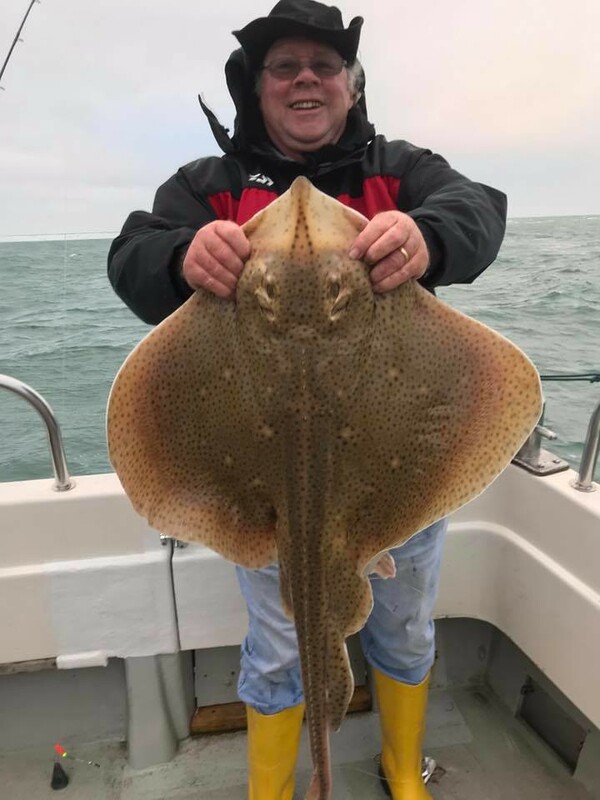 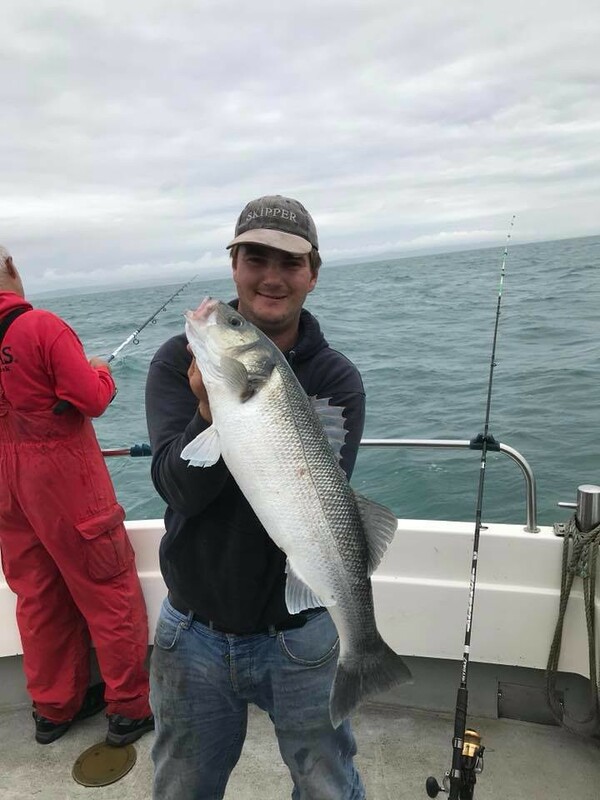 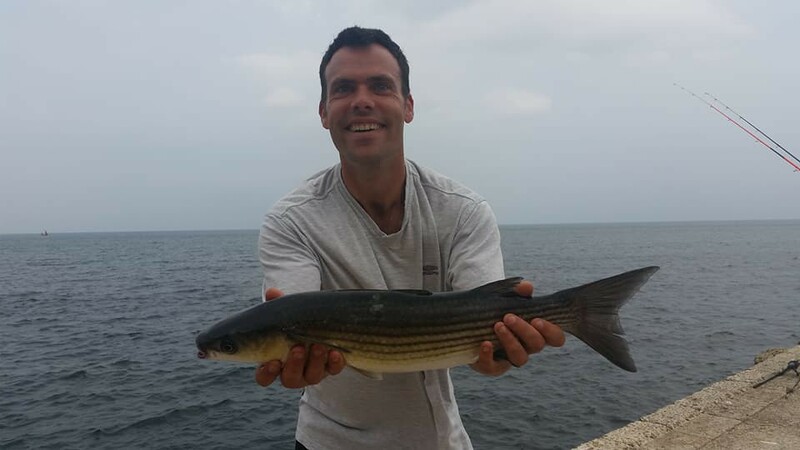 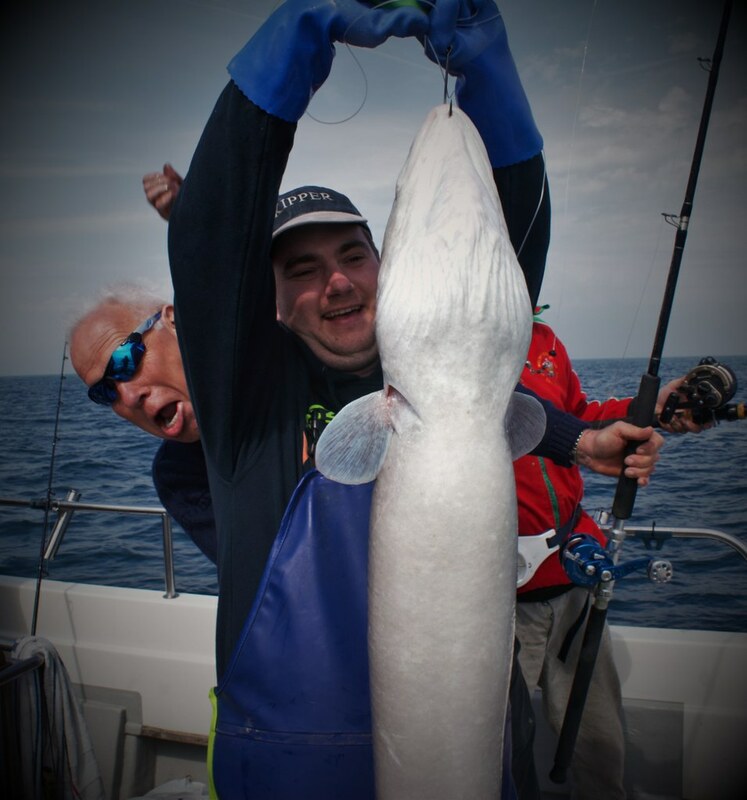 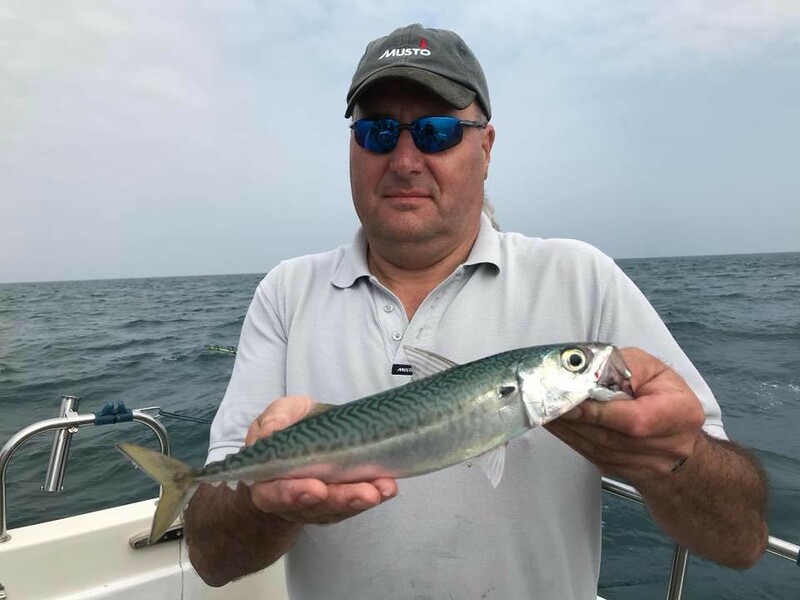 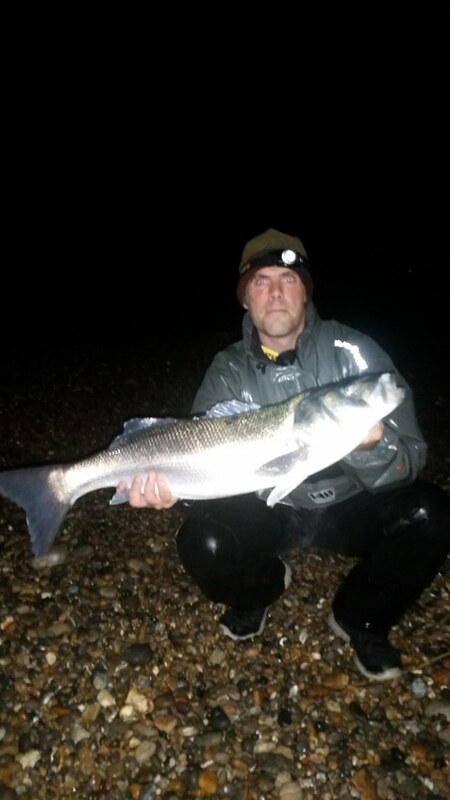 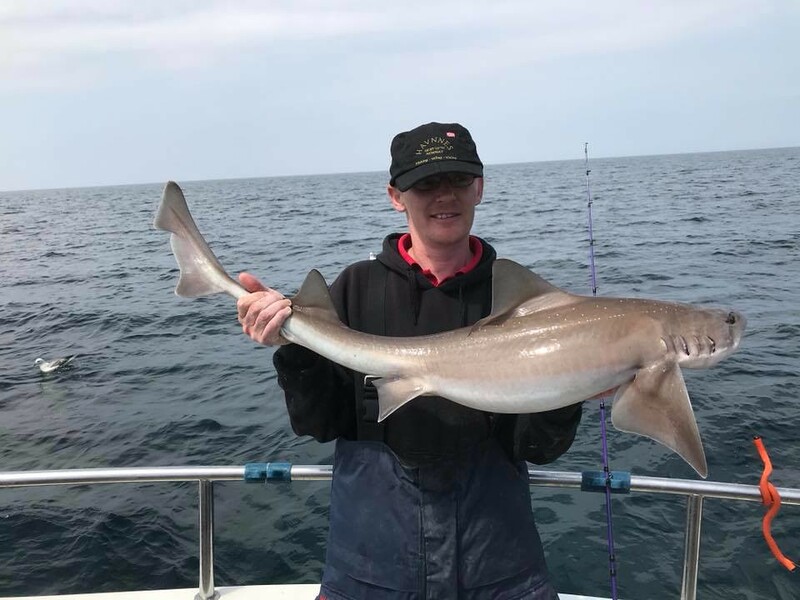 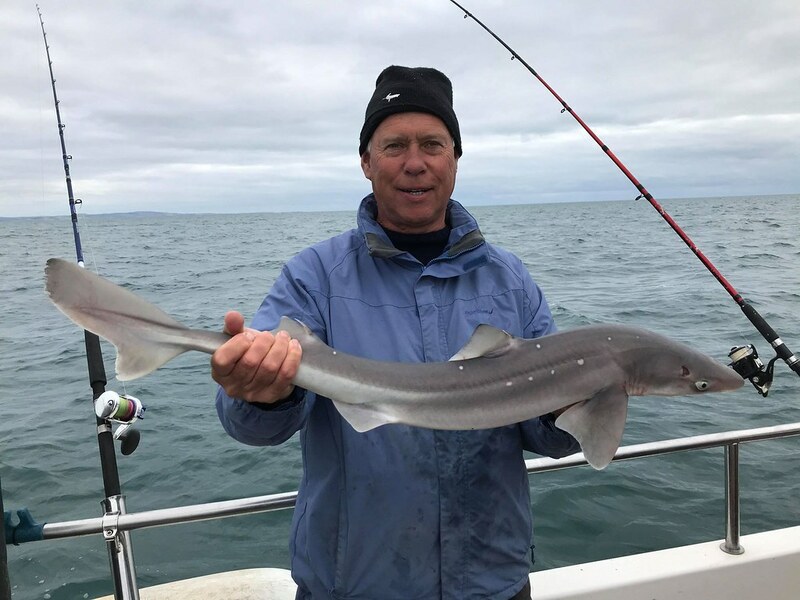 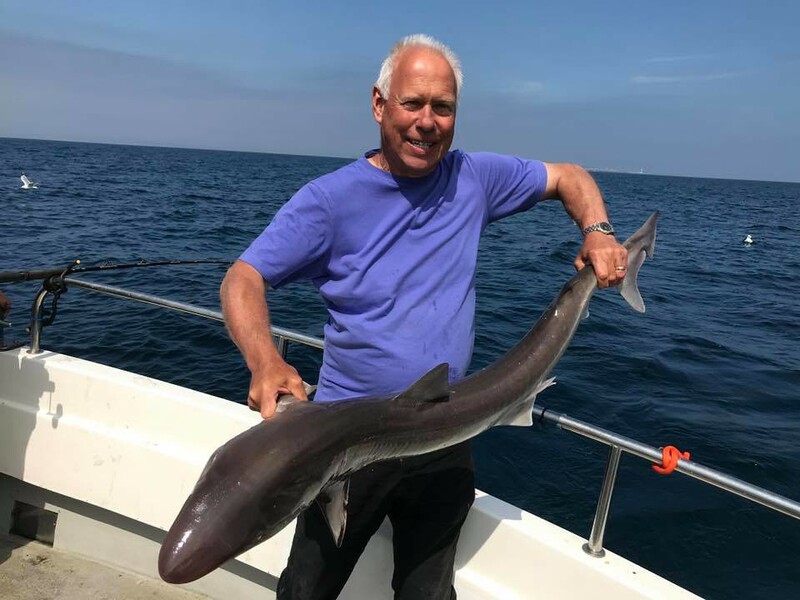 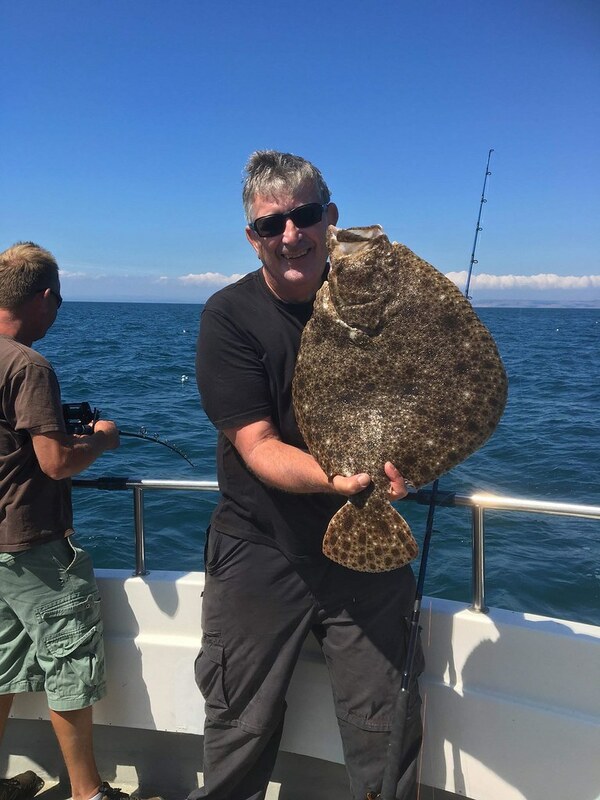 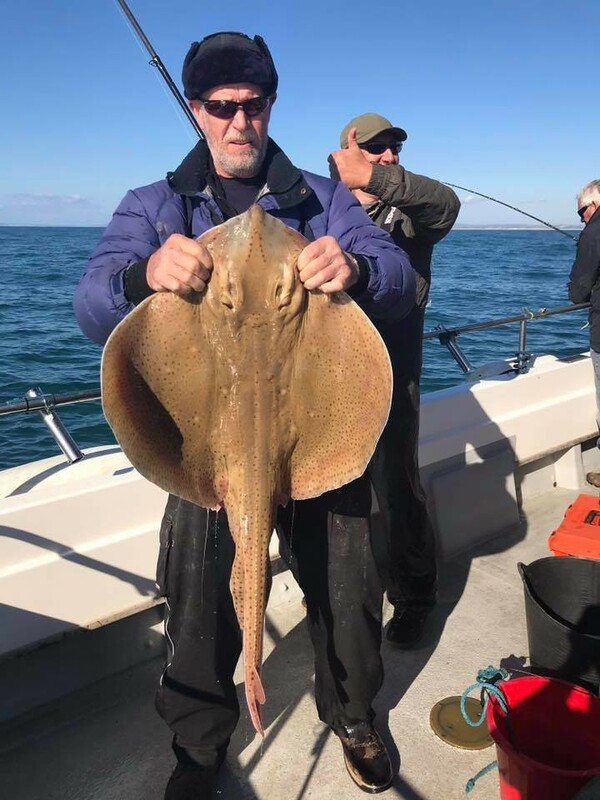 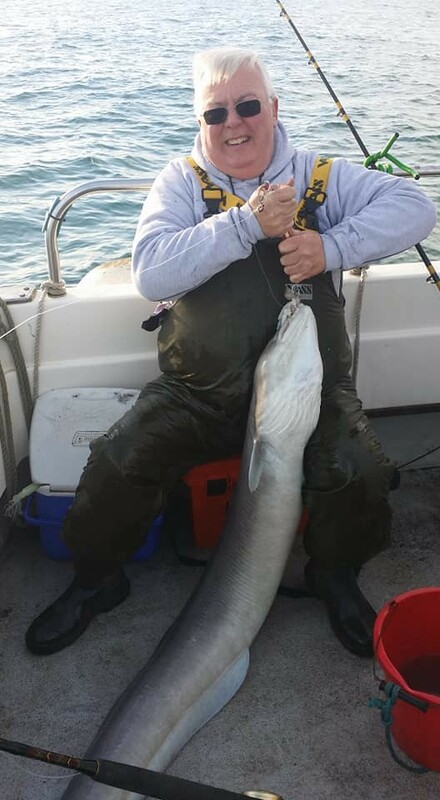 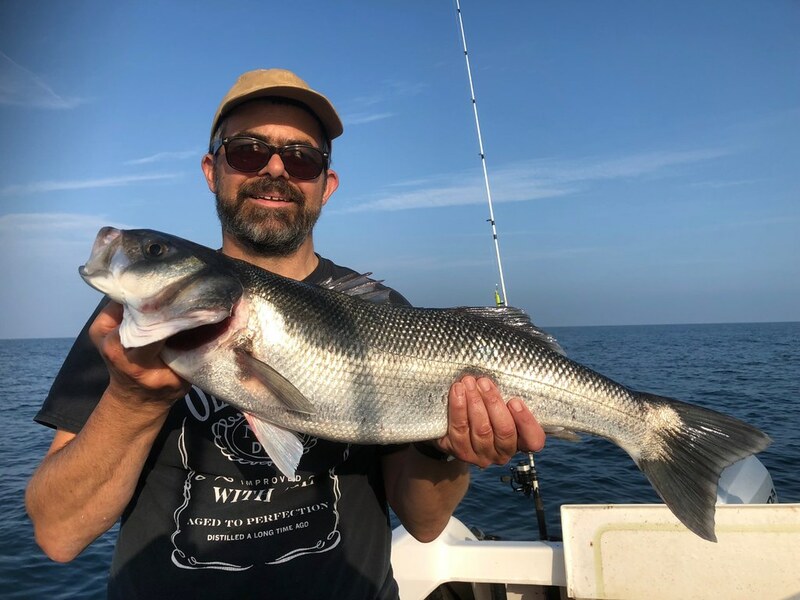 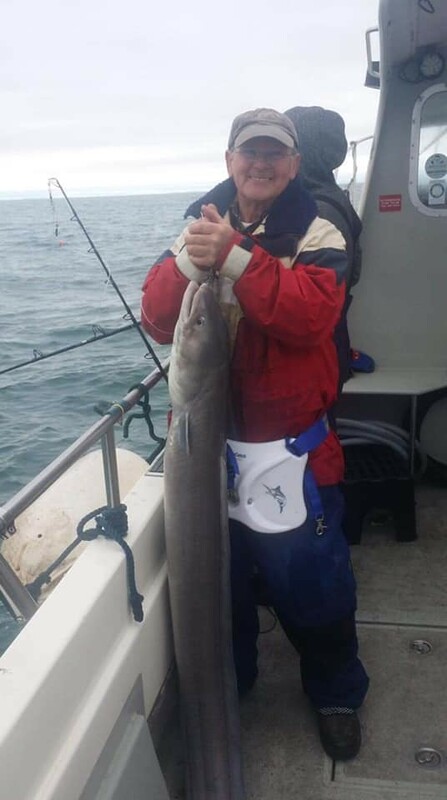 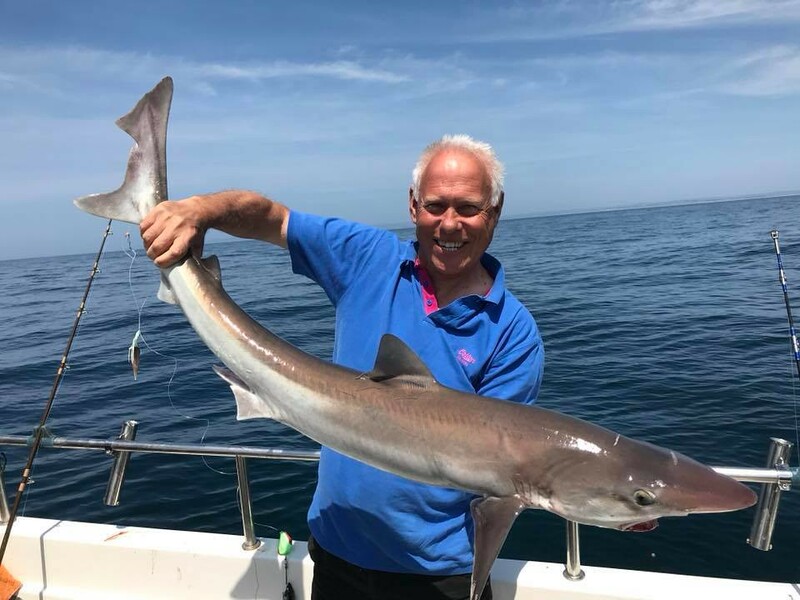 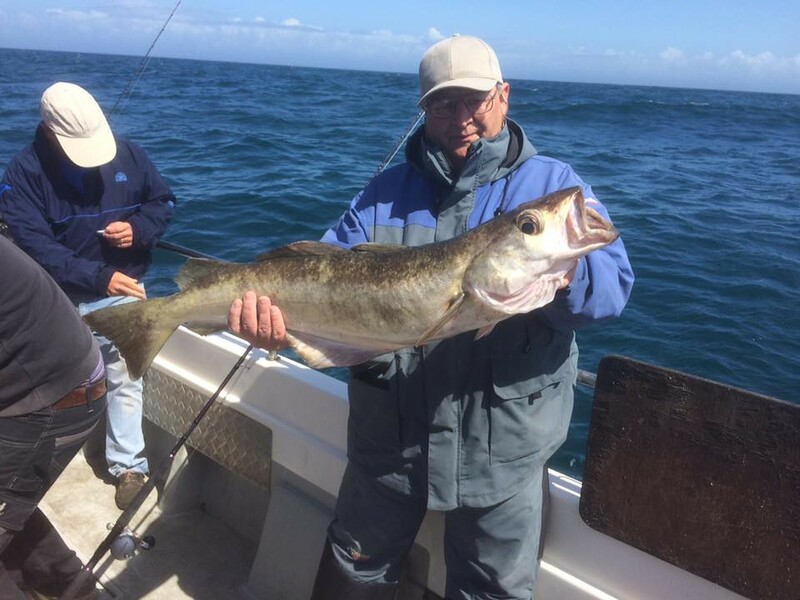 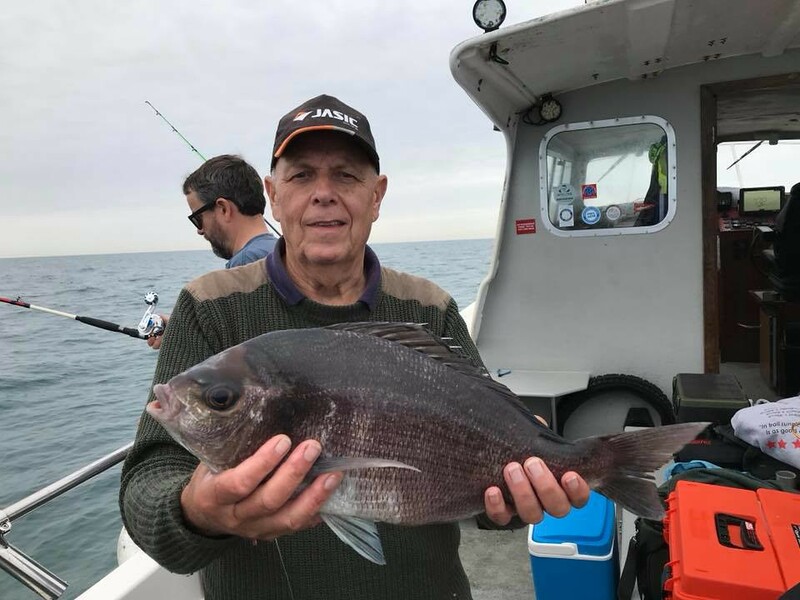 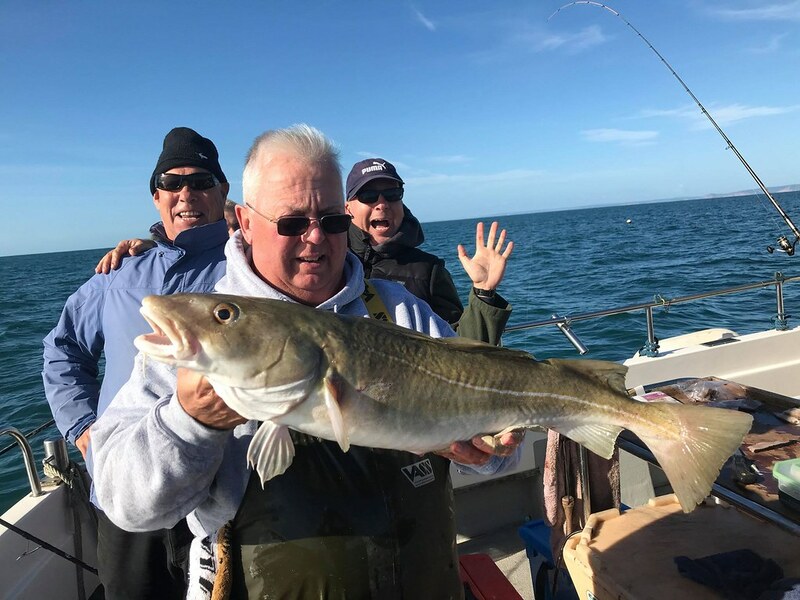 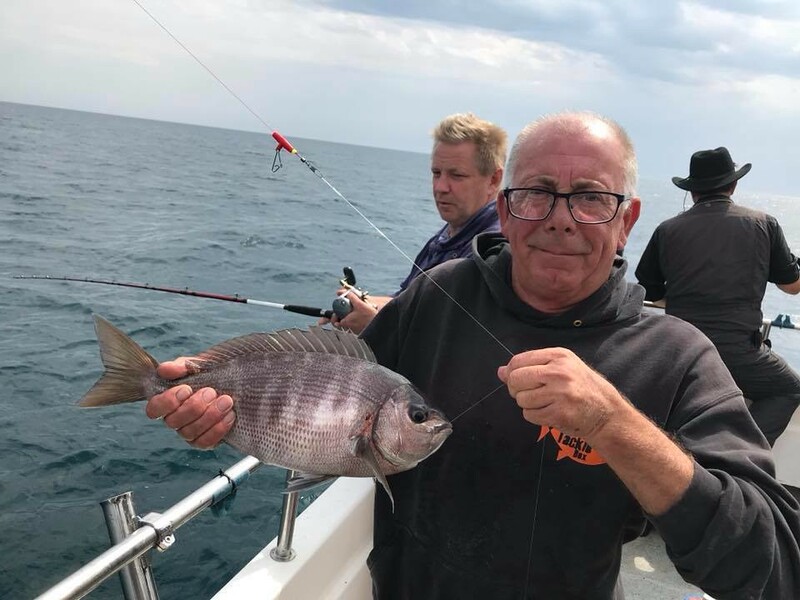 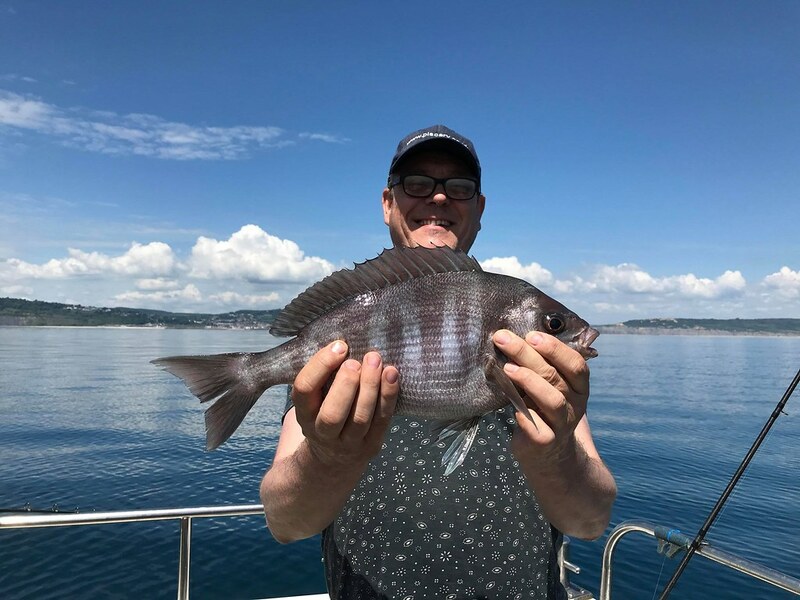 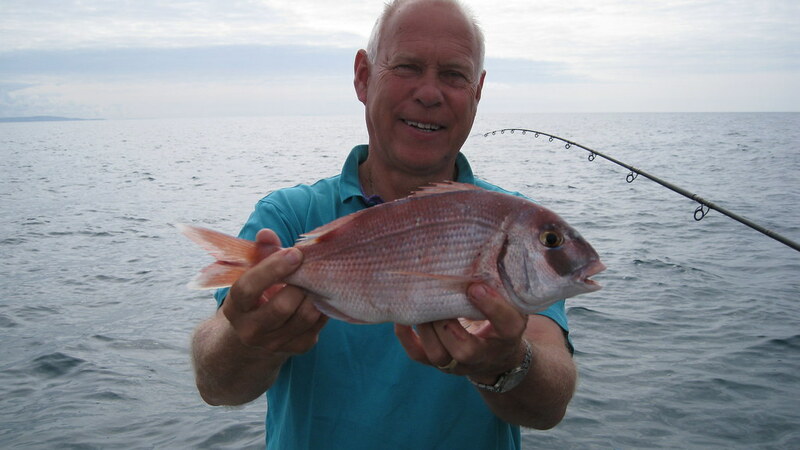 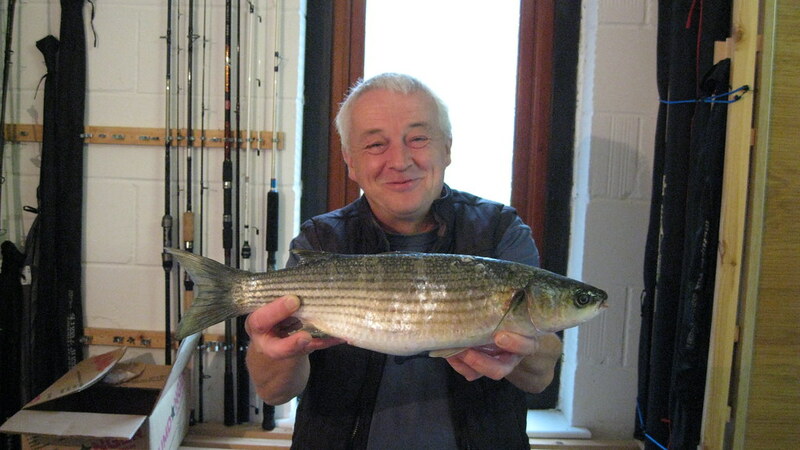 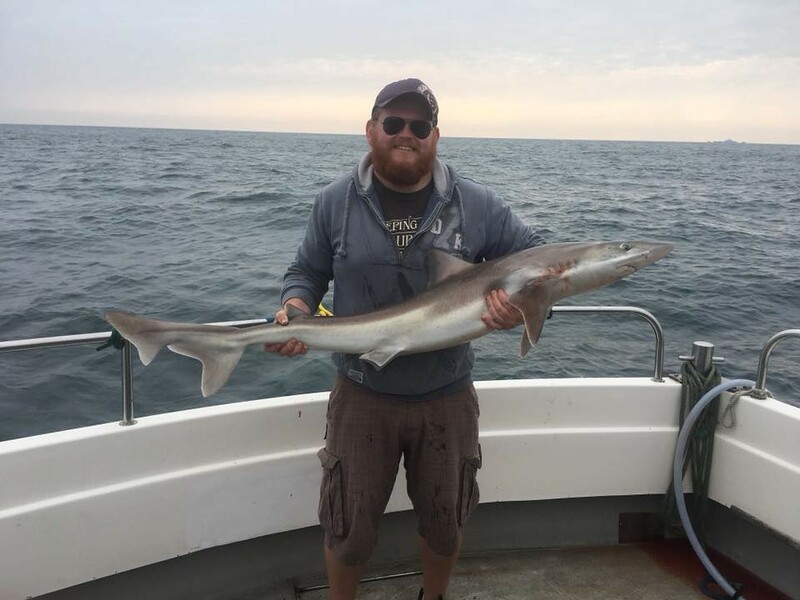 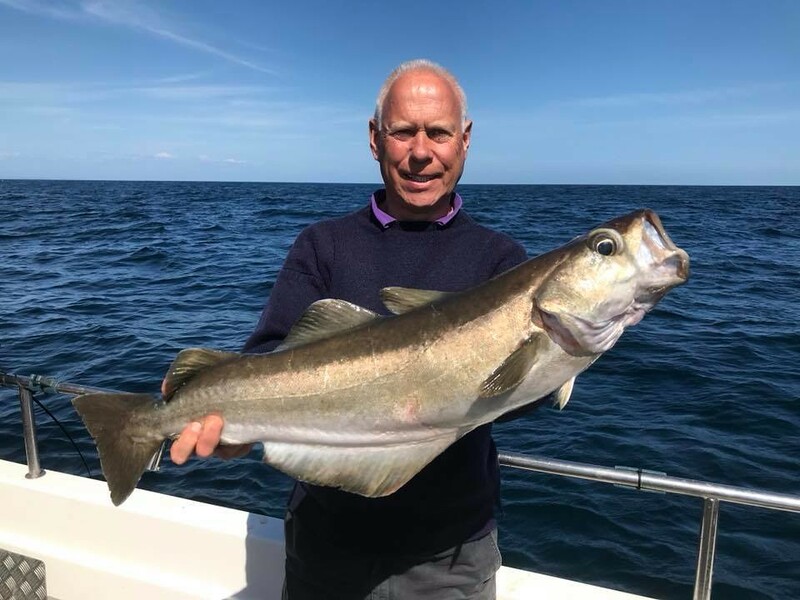 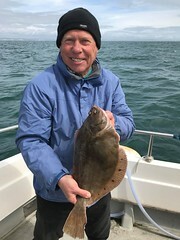 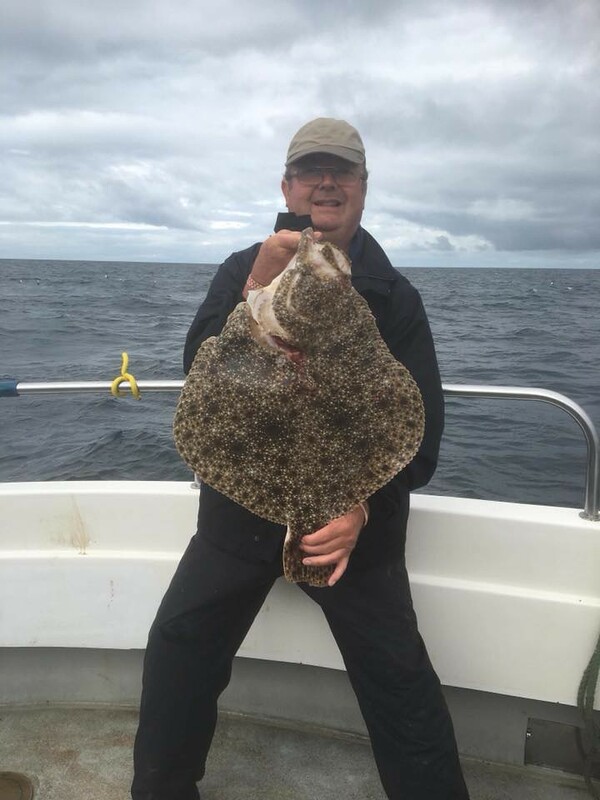 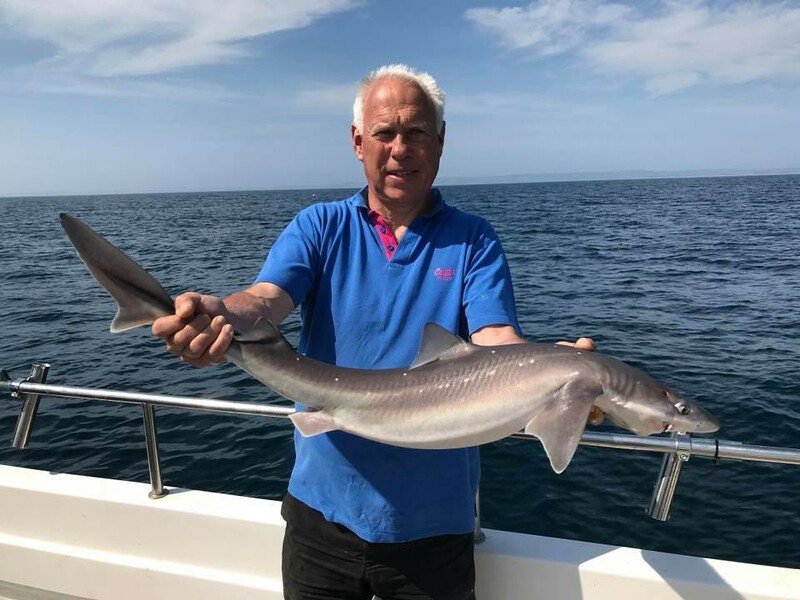 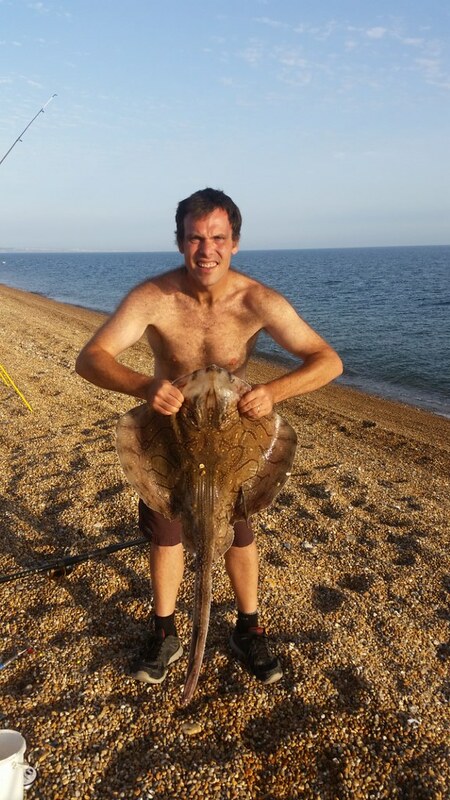 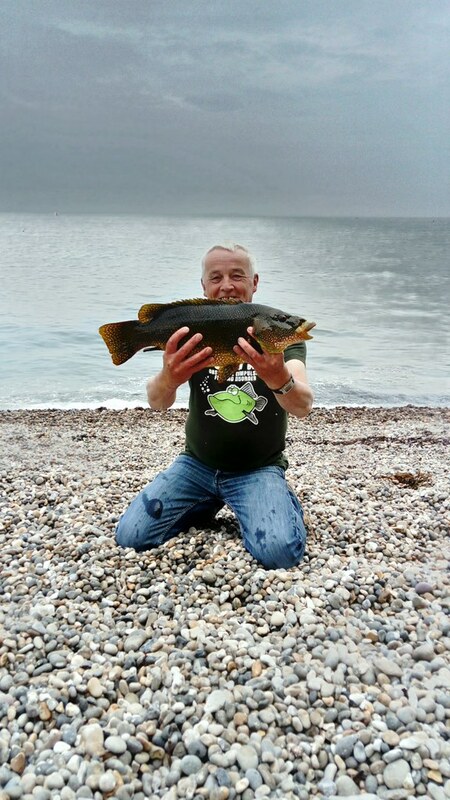 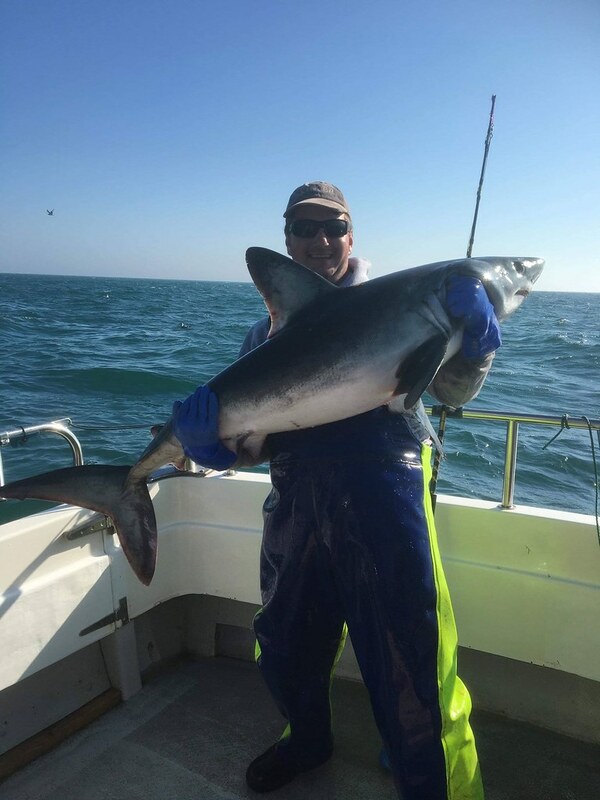 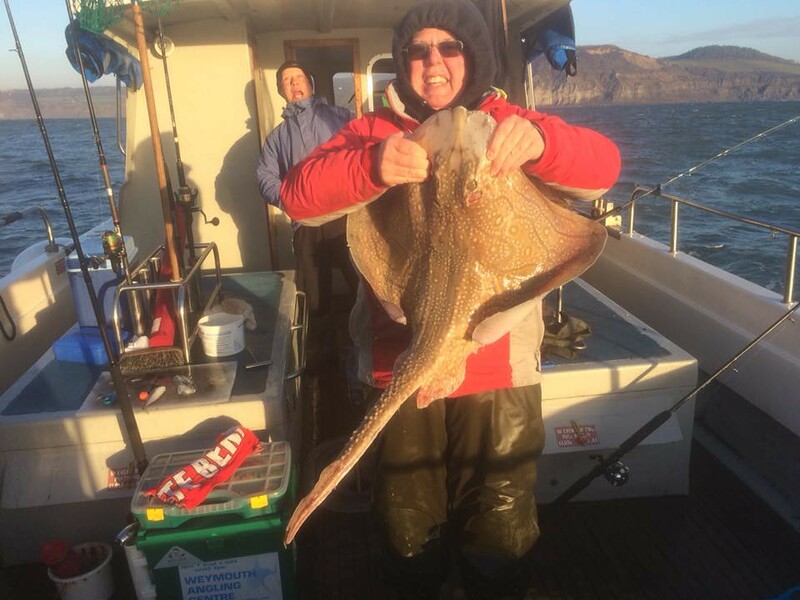 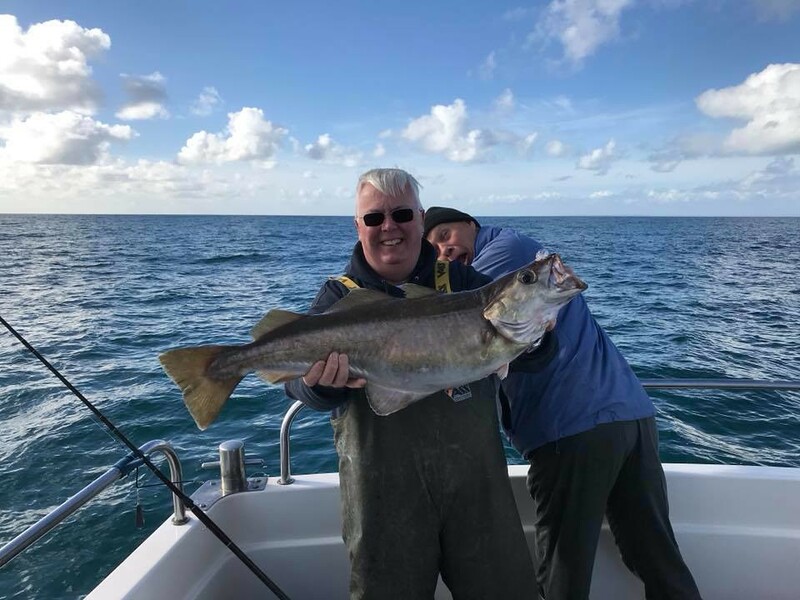 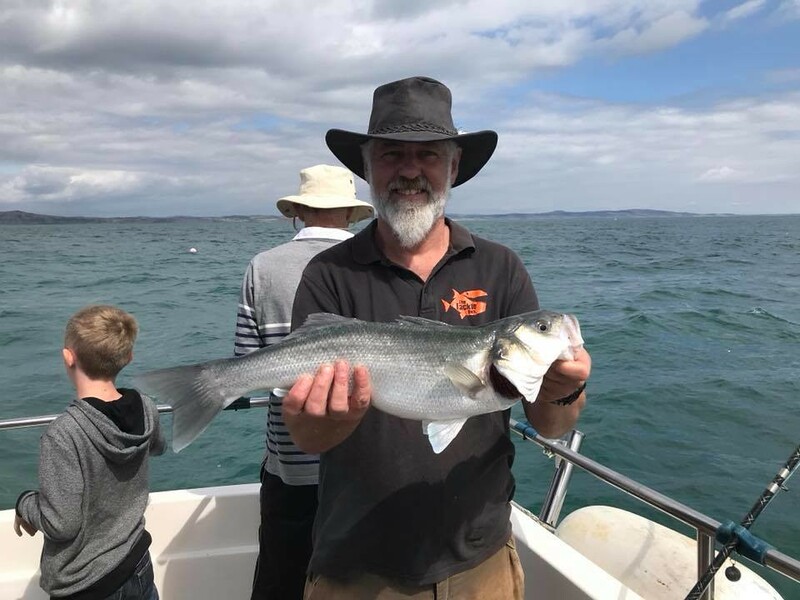 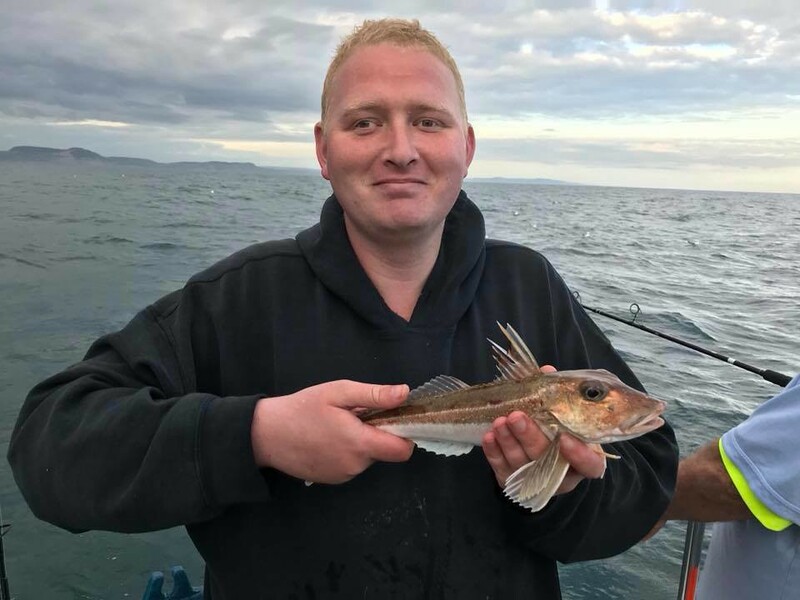 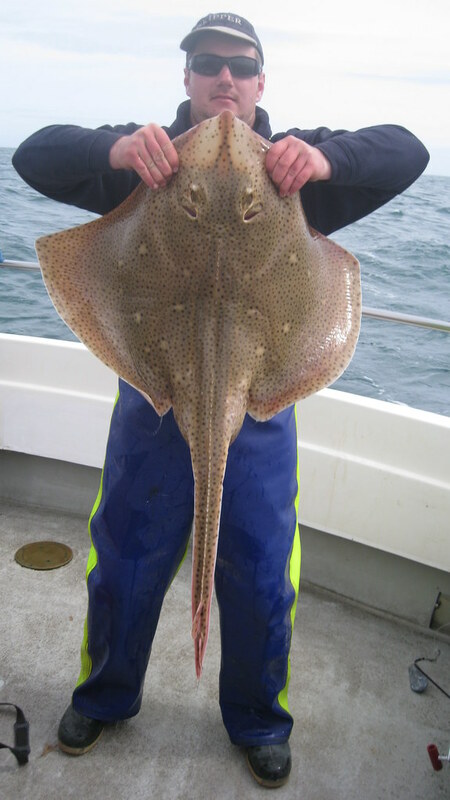 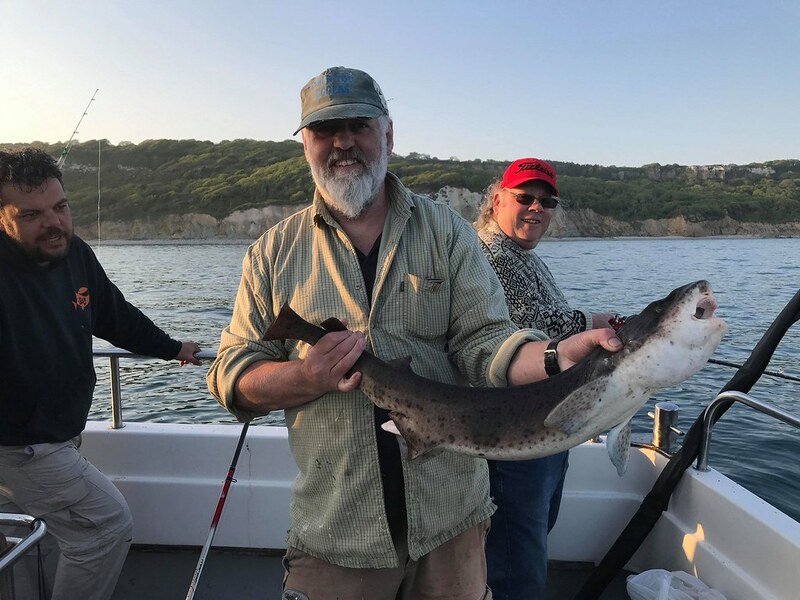 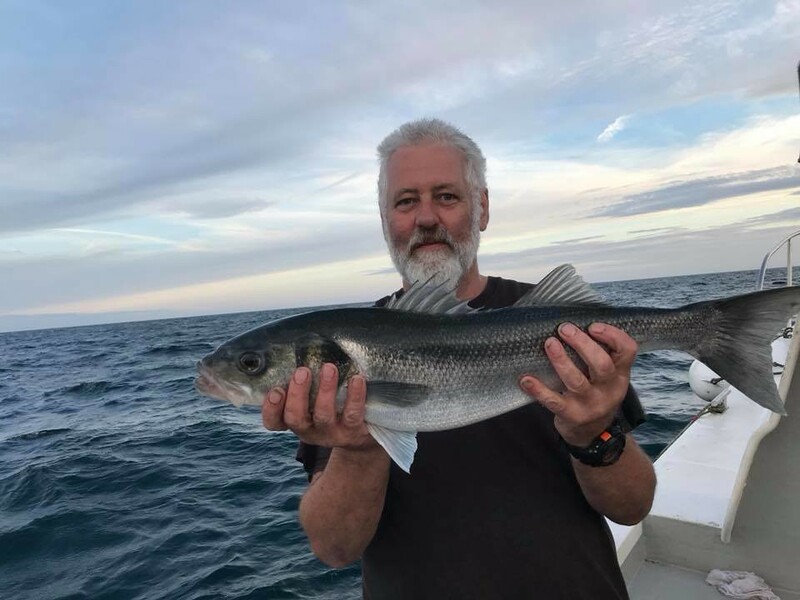 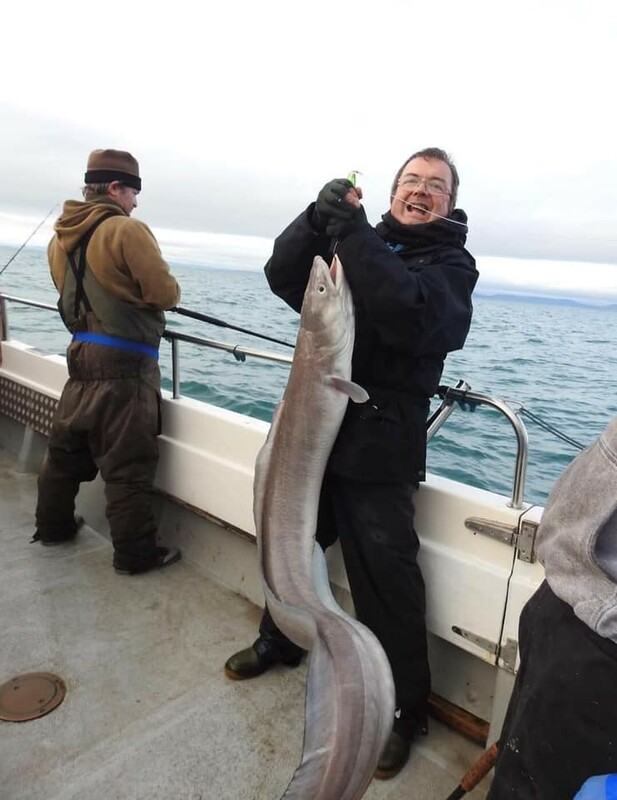 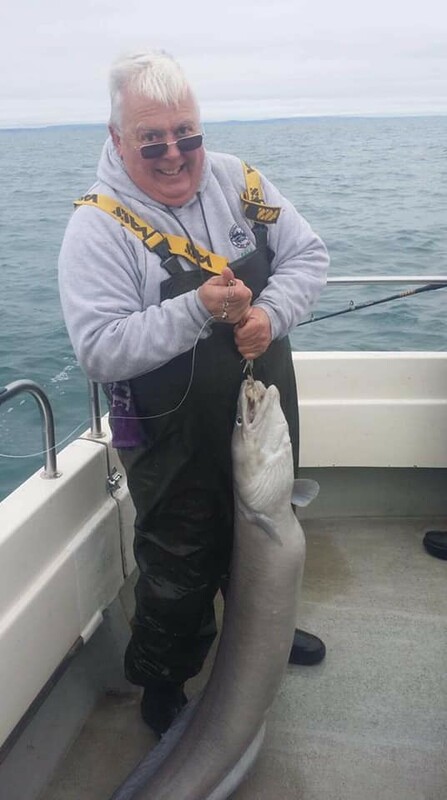 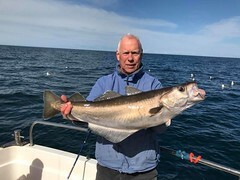 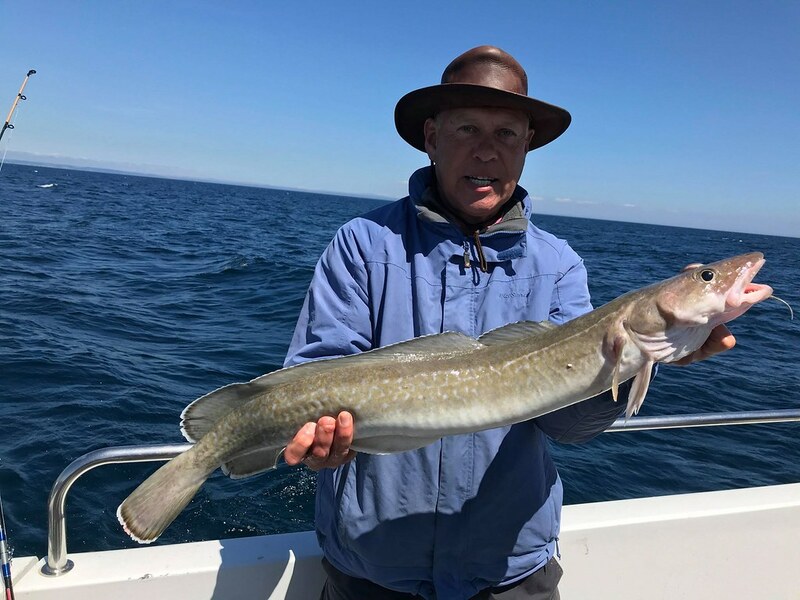 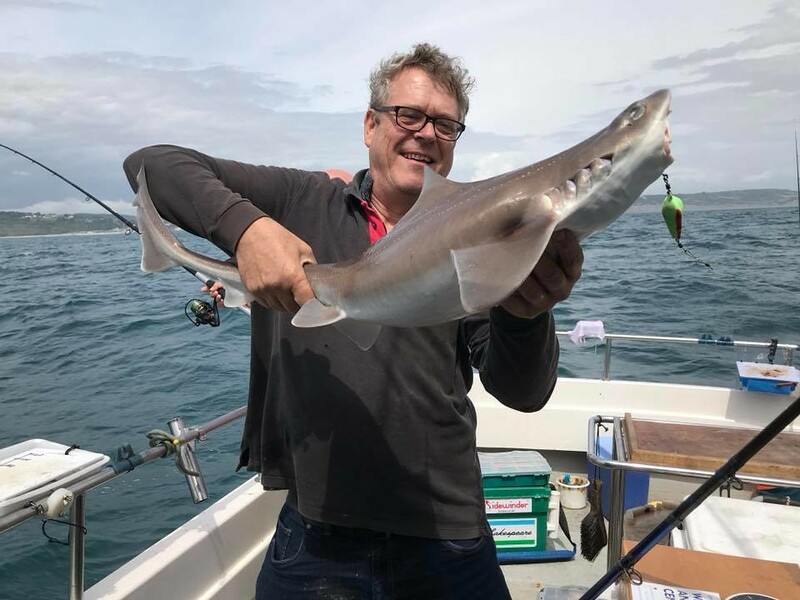 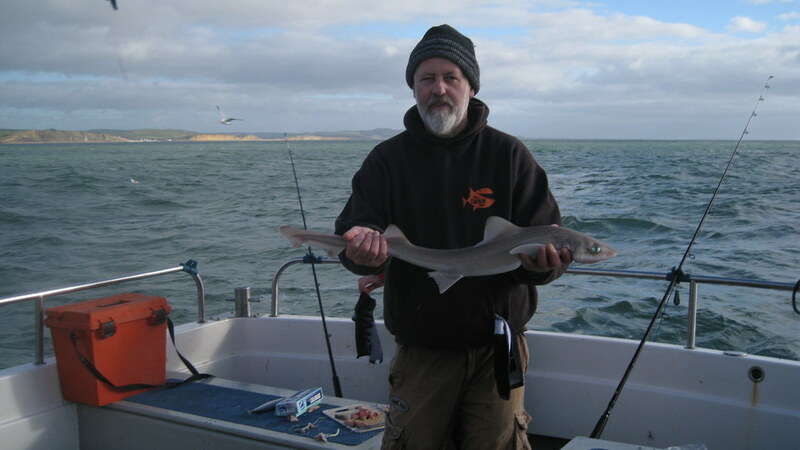 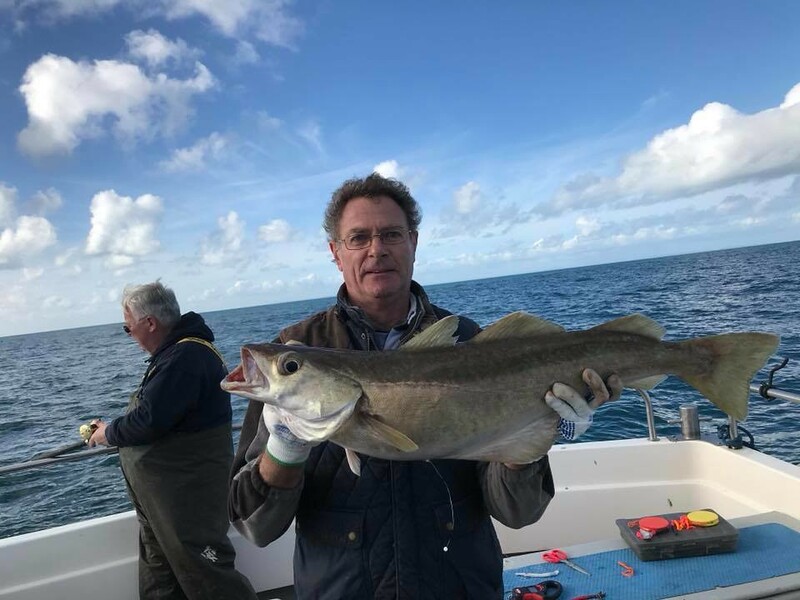 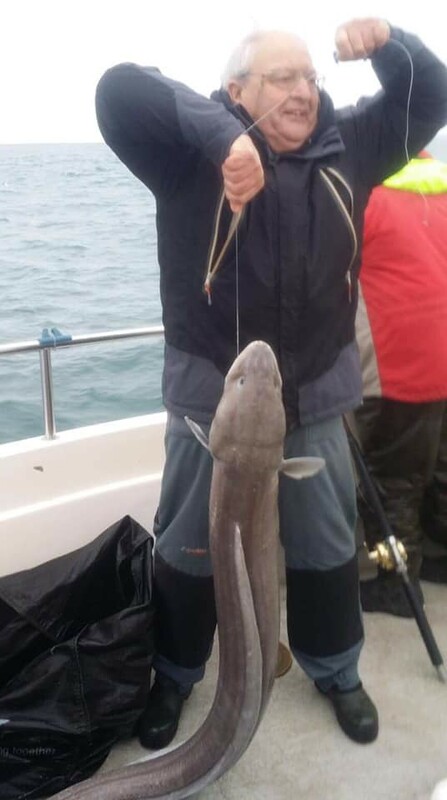 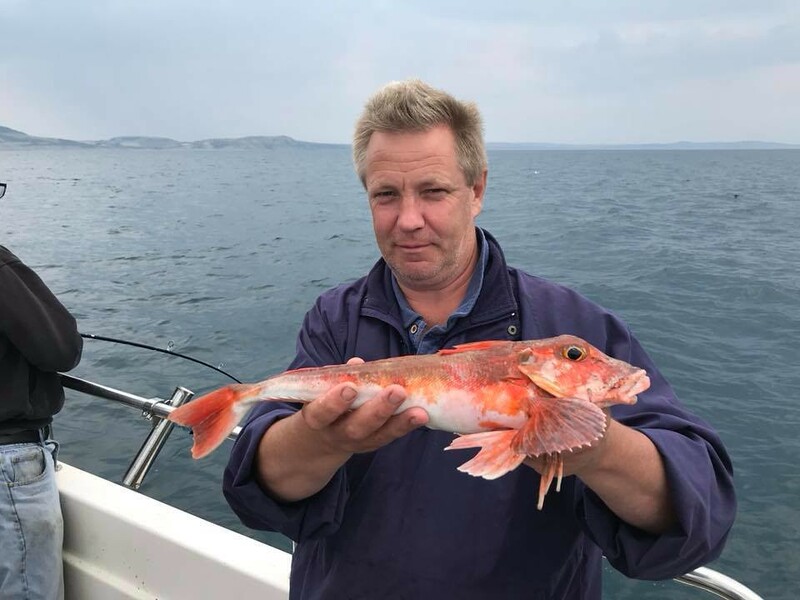 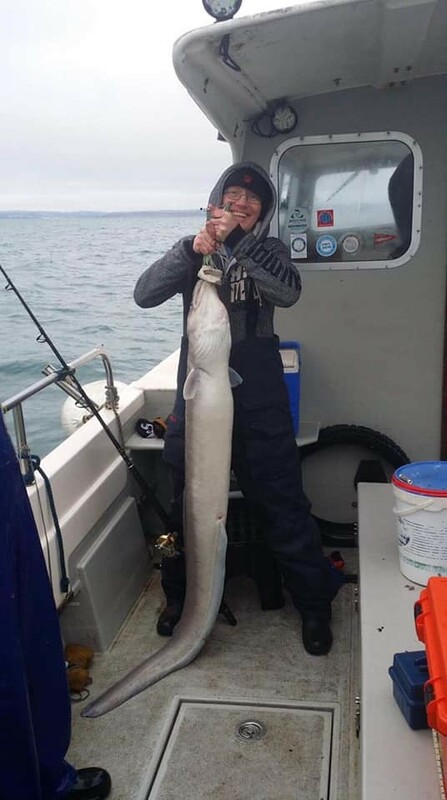 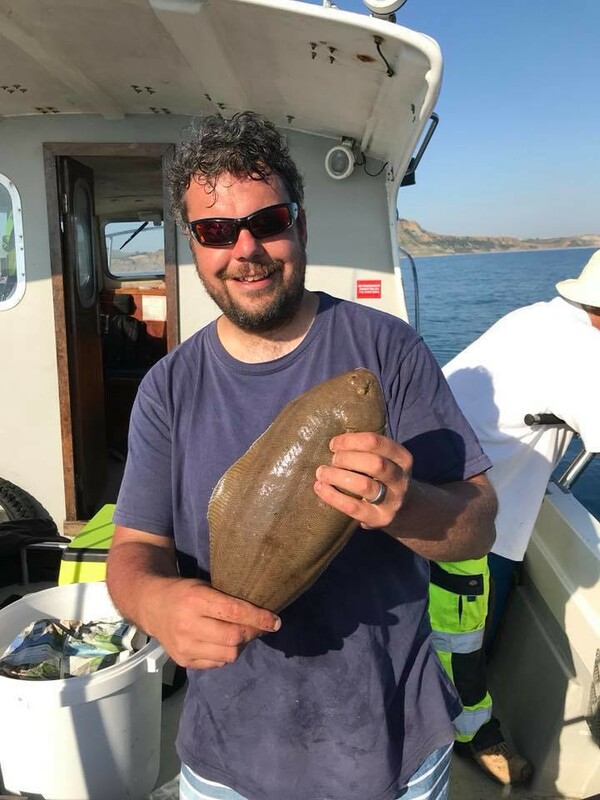 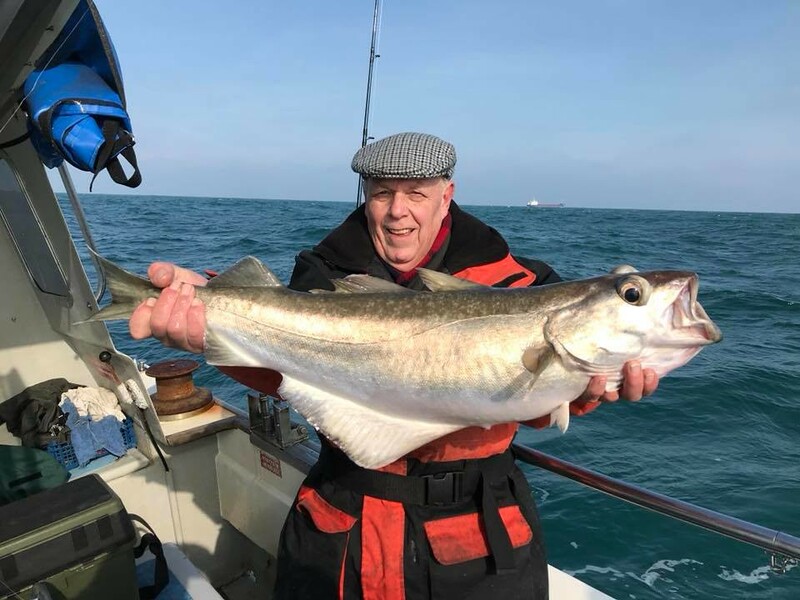 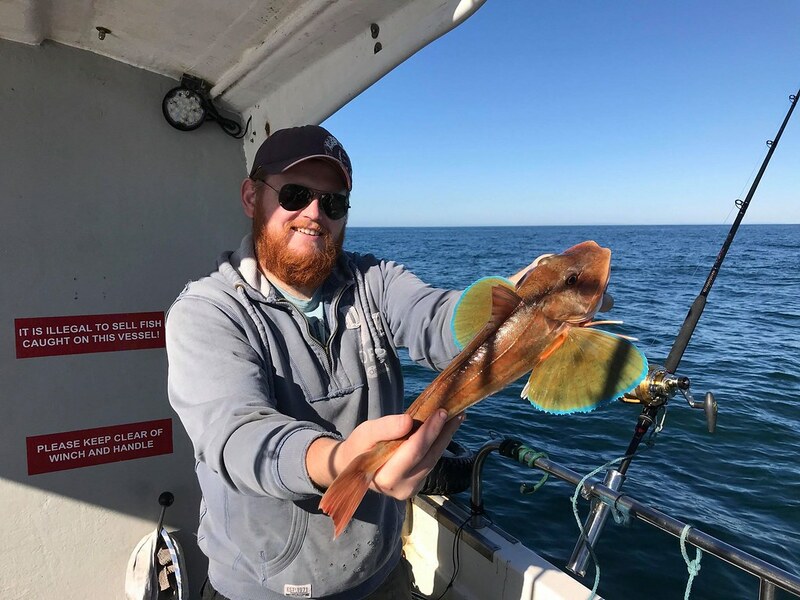 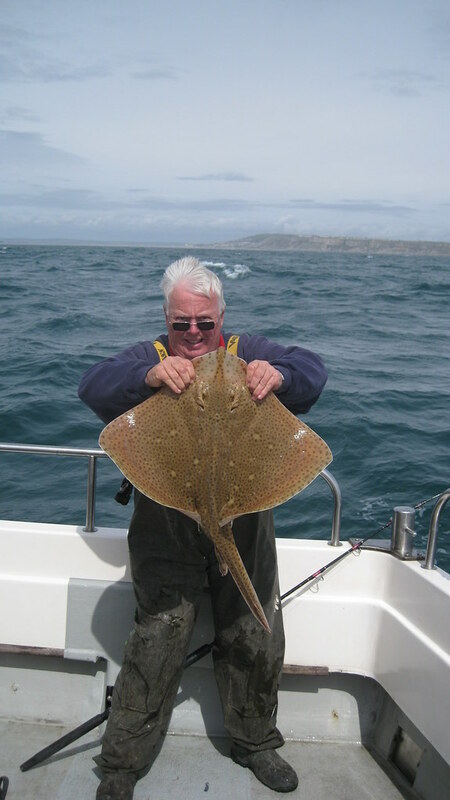 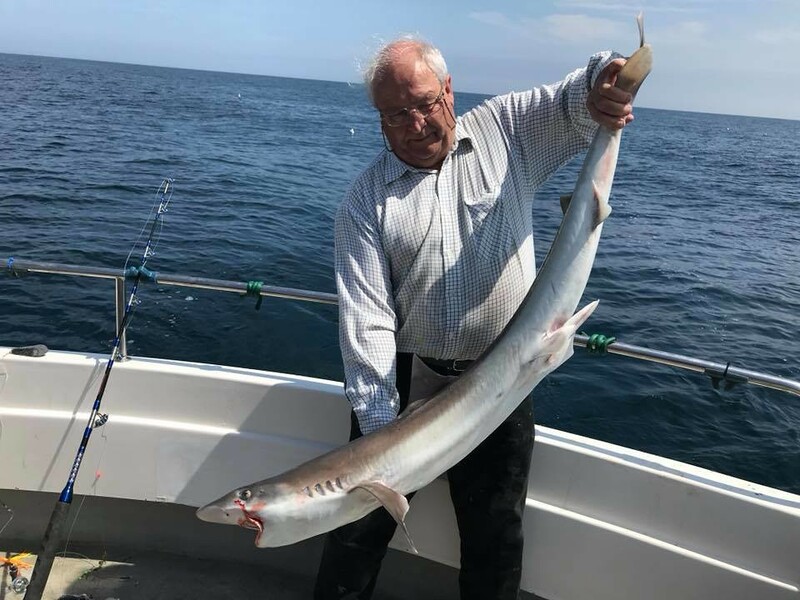 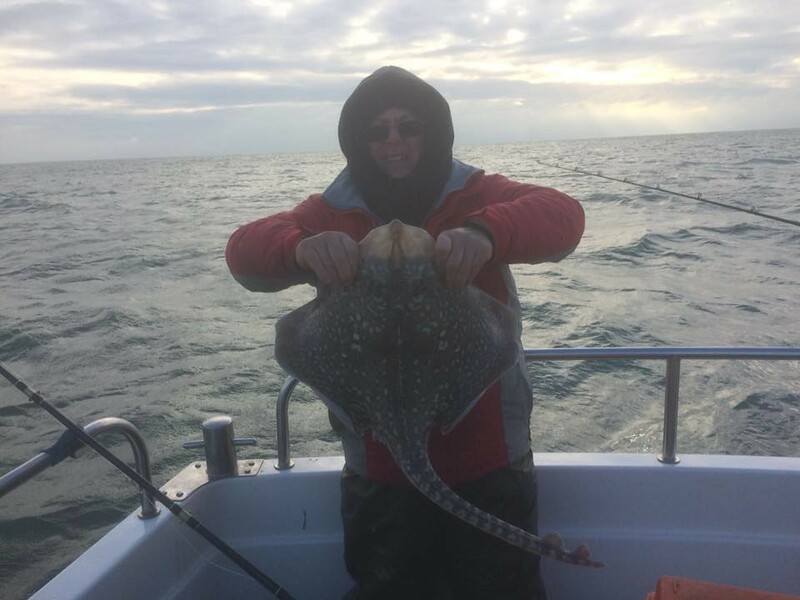 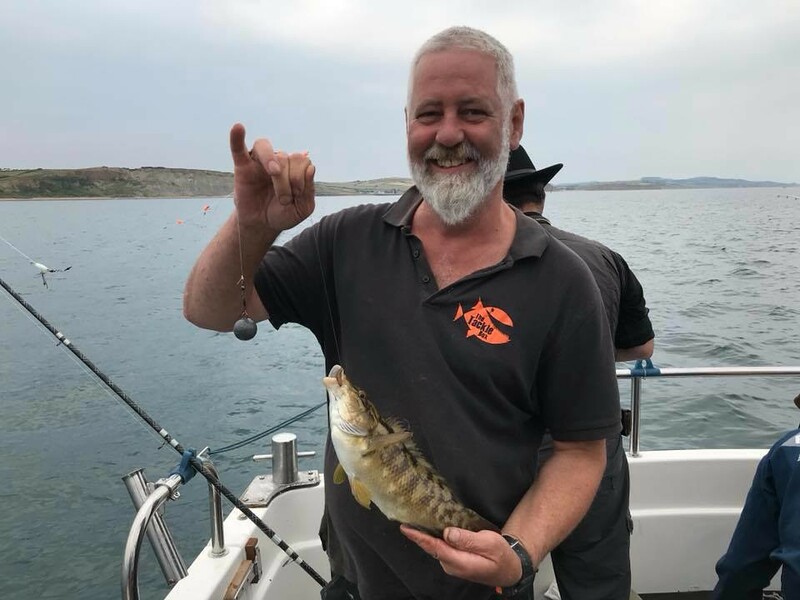 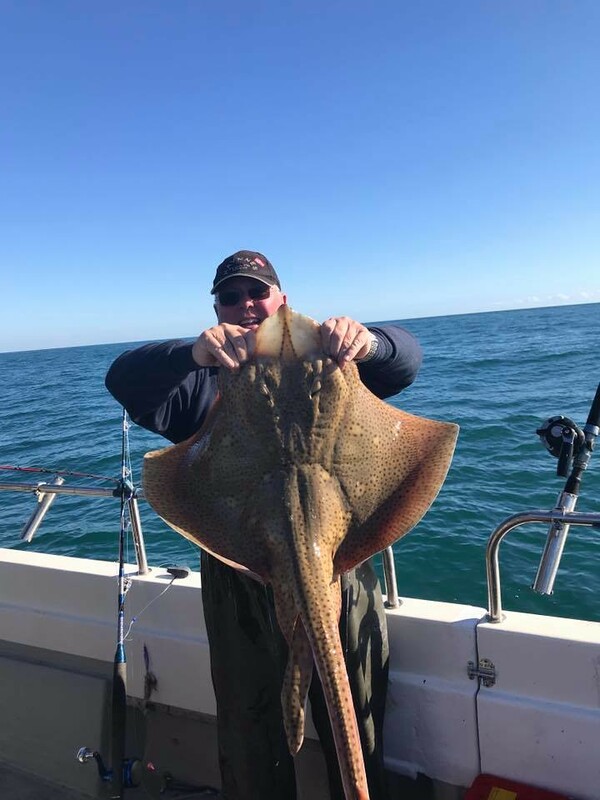 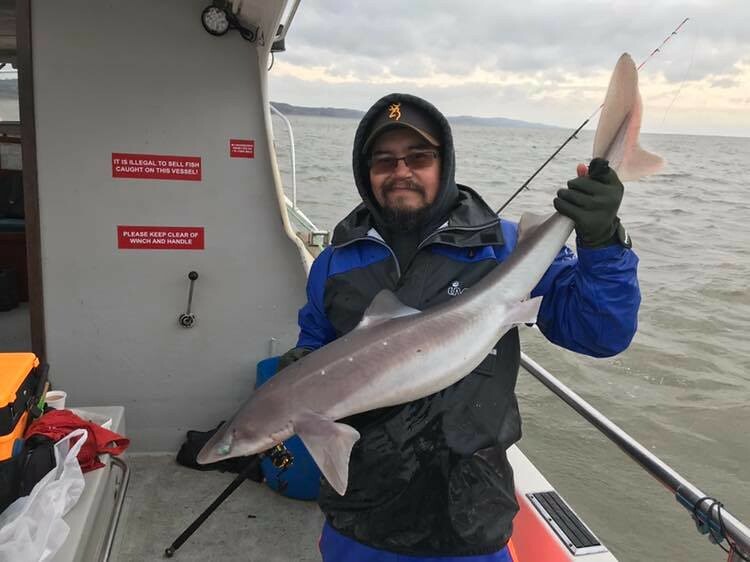 Mike Hansell with a 10lb 4ozs Pollack caught on Pegasus (skipper Lewis Hodder) when fishing an unknown wreck mid channel in 200ft of water in early April. 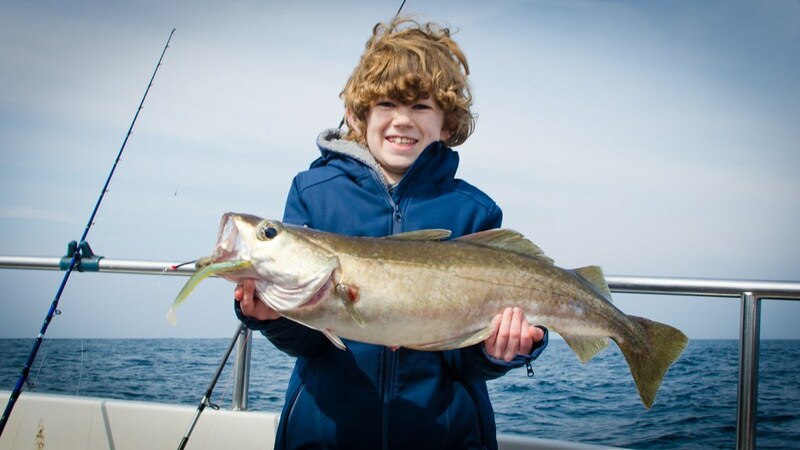 Sam with a 14lb 12oz Pollack caught on Alice Rose (Skipper Lewis Hodder. 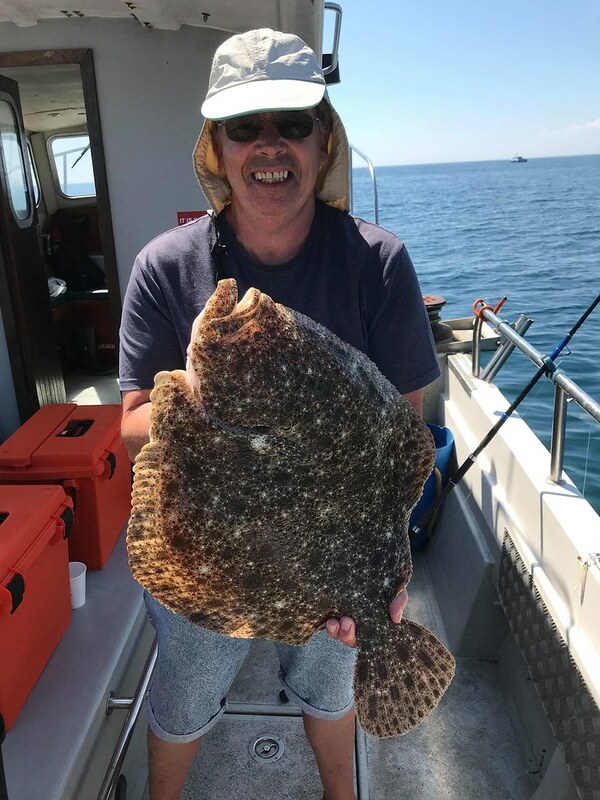 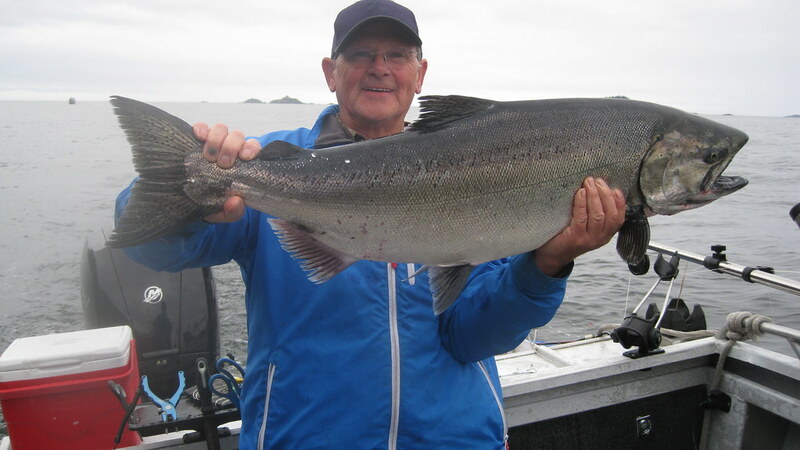 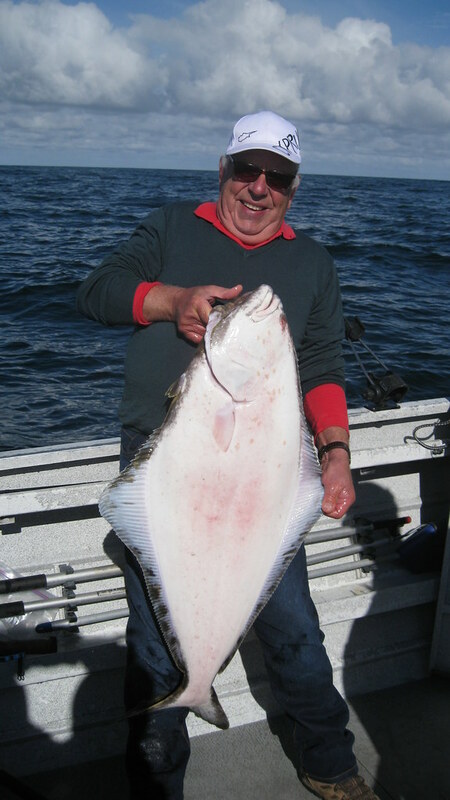 Mike with a 12lbs 3ozs Pollack caught on Pegasus whilst fishing a mid channel wreck. 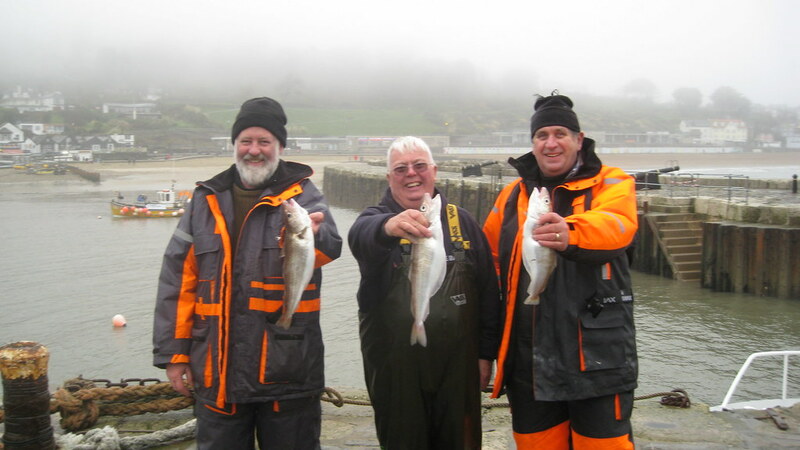 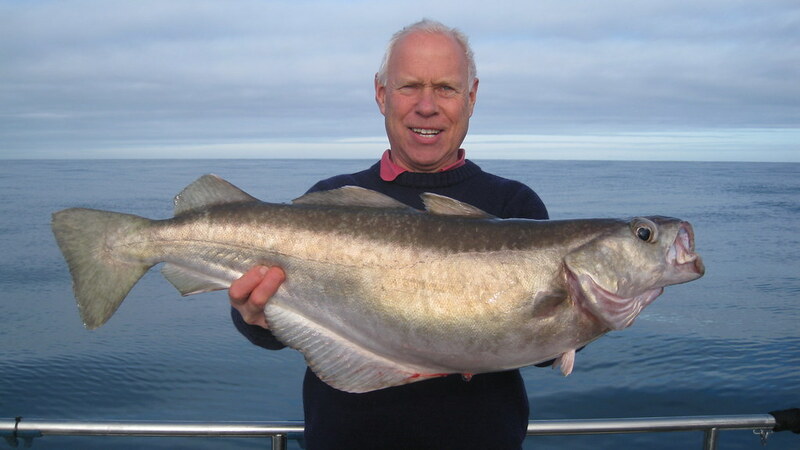 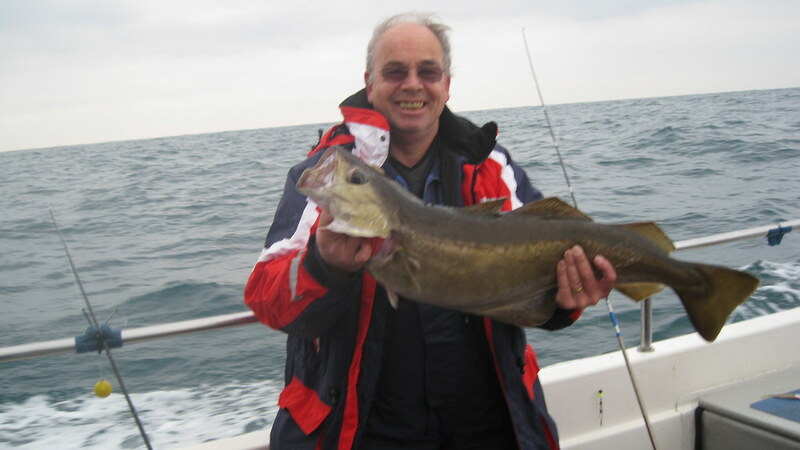 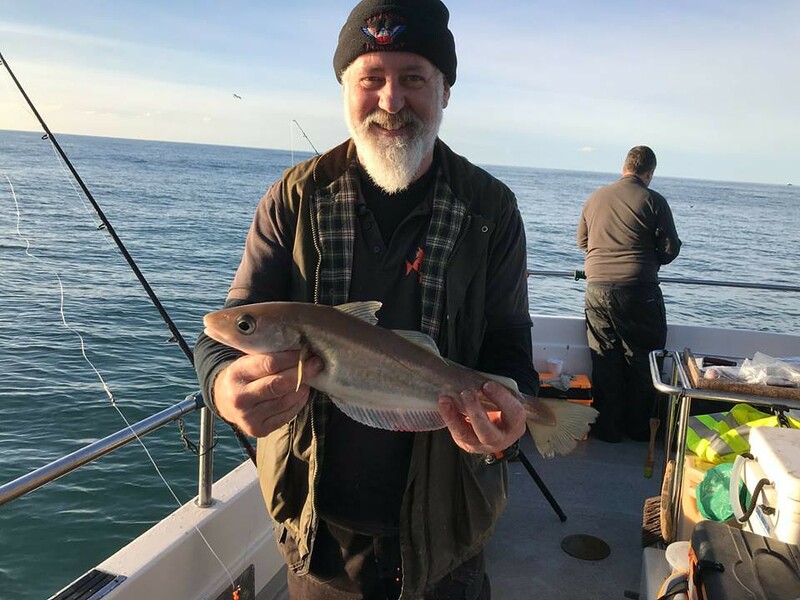 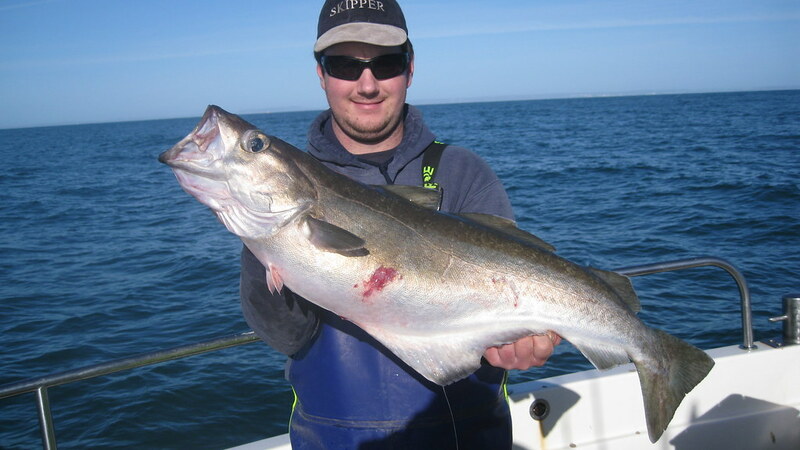 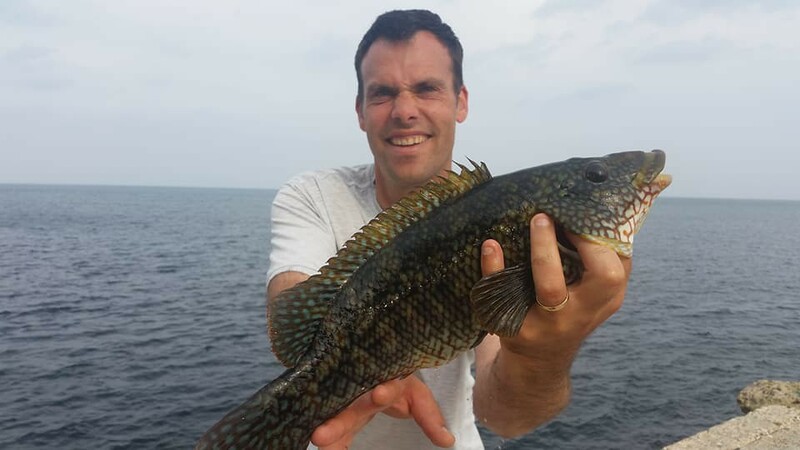 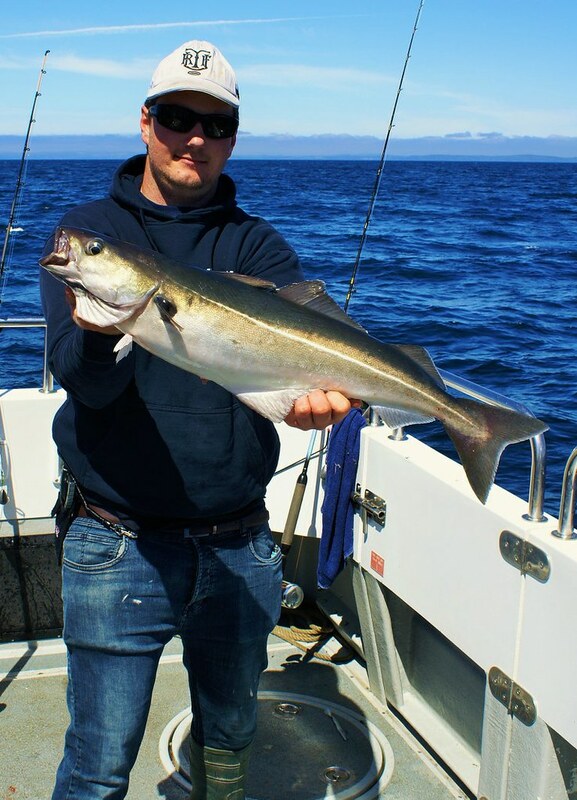 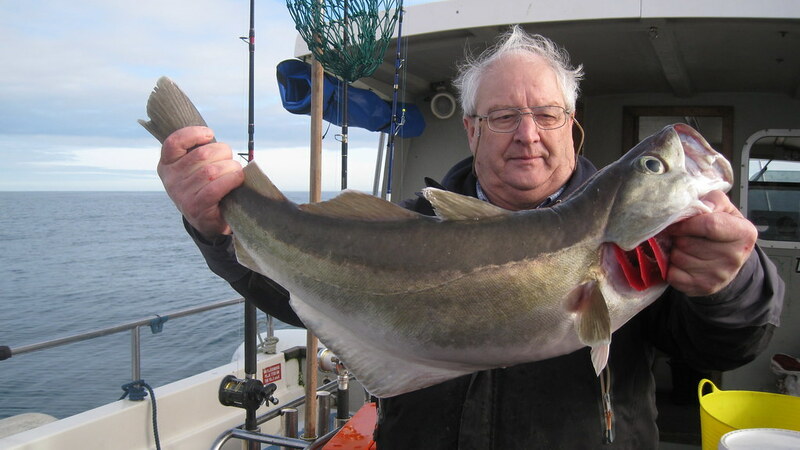 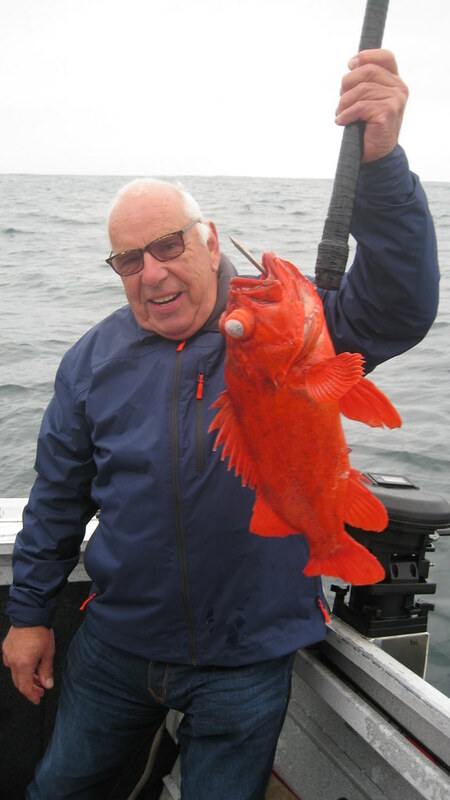 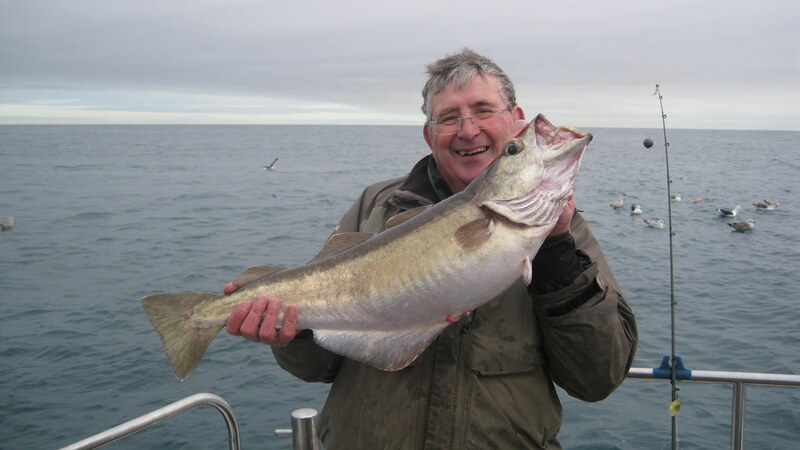 Paul pictured with a 6lbs 6ozs Cod caught on Pegasus whilst fishing on a mid-channel wreck in late March.